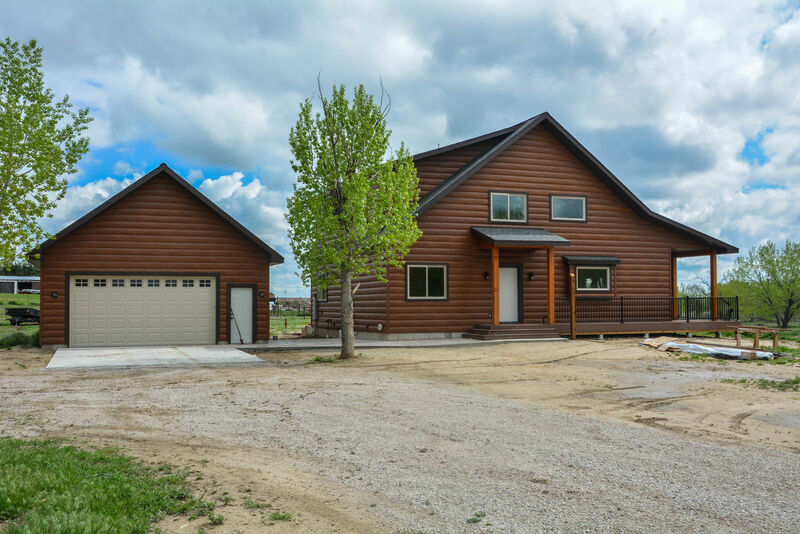 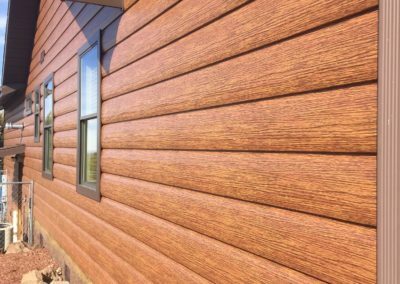 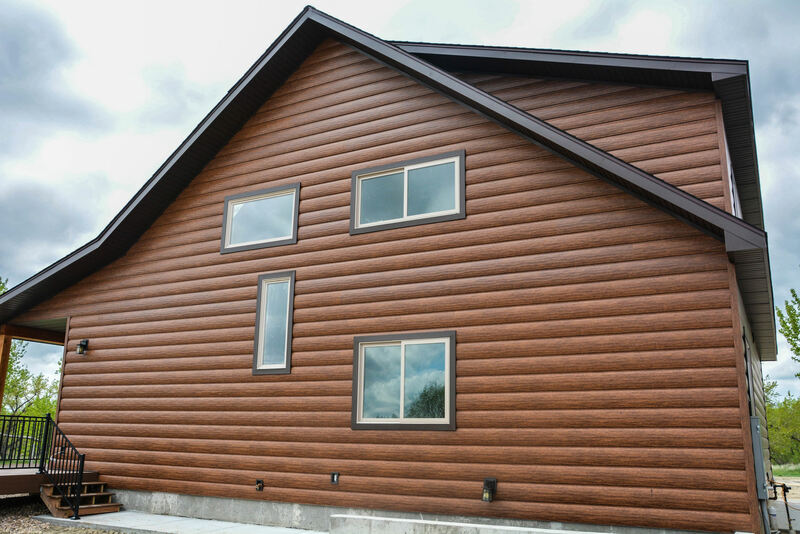 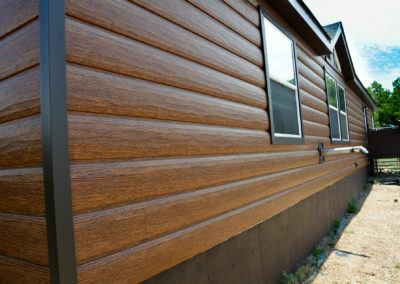 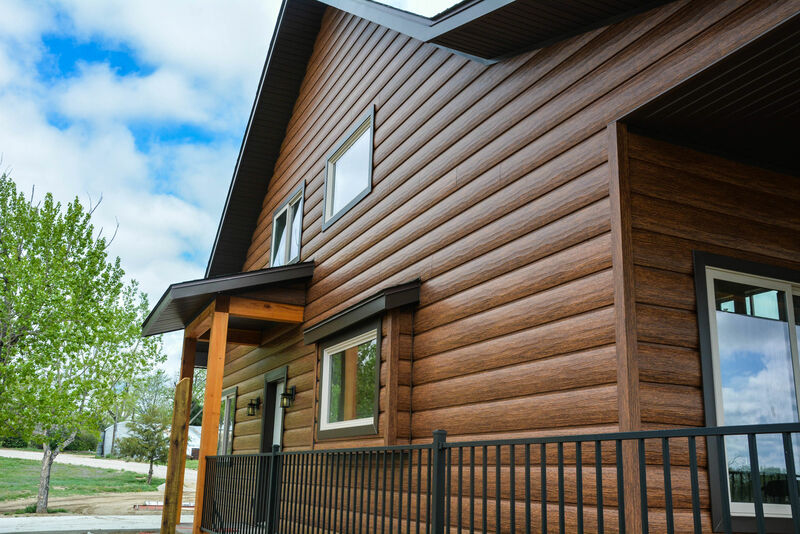 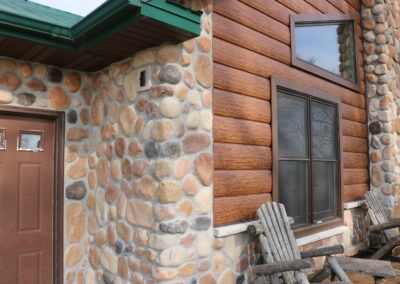 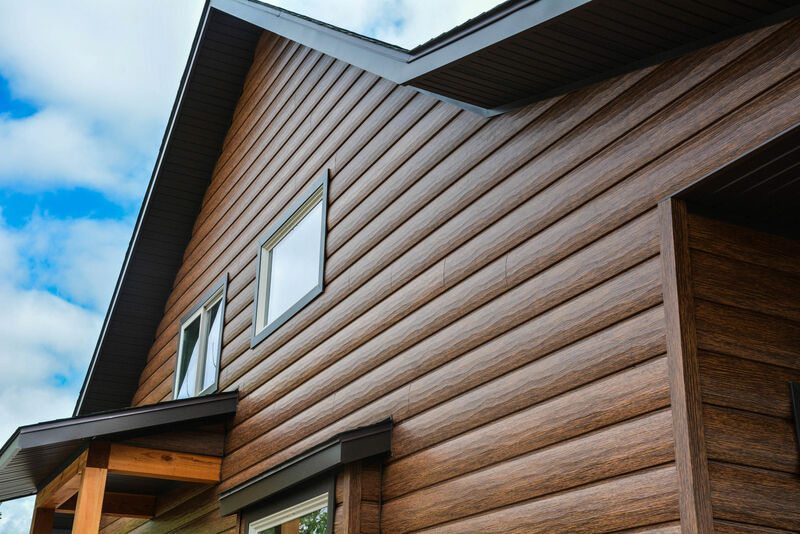 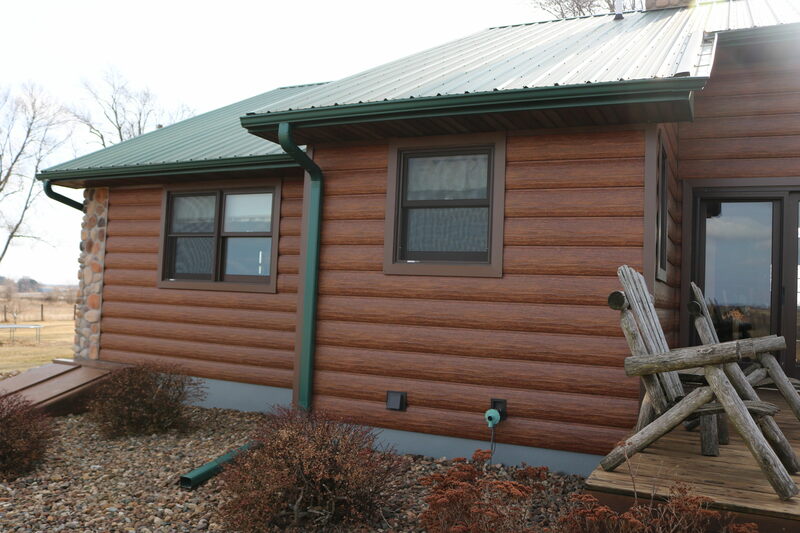 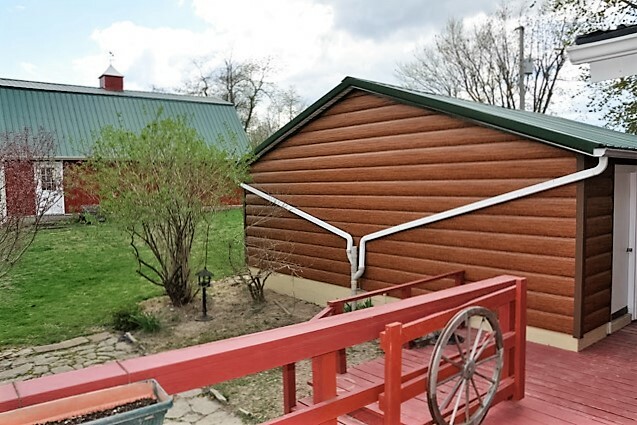 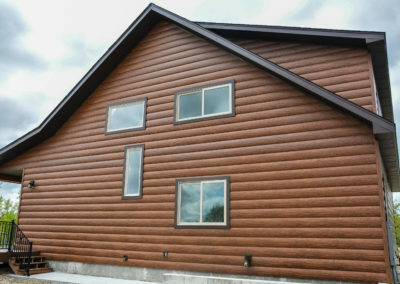 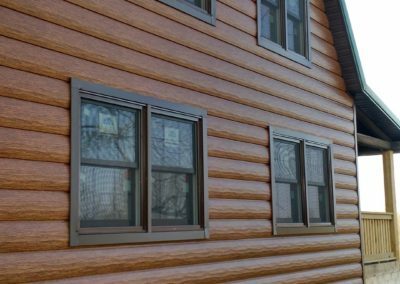 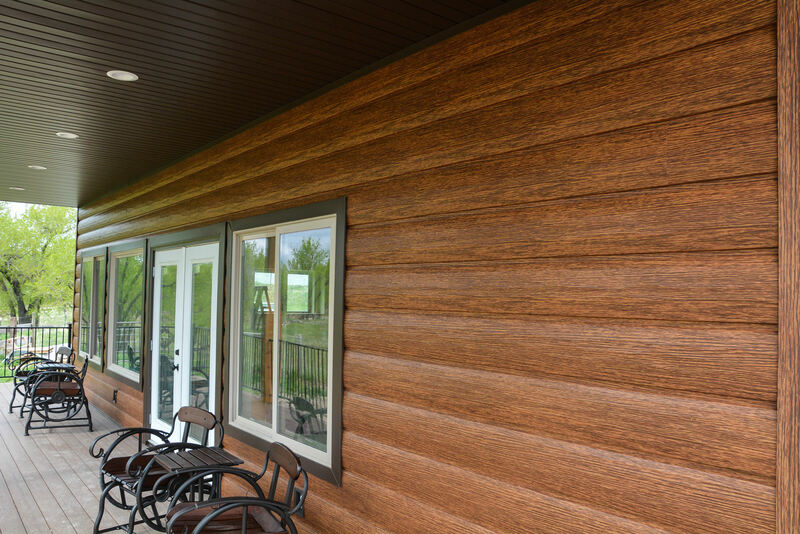 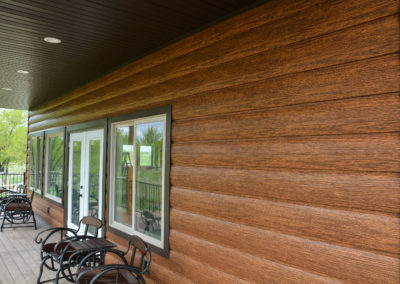 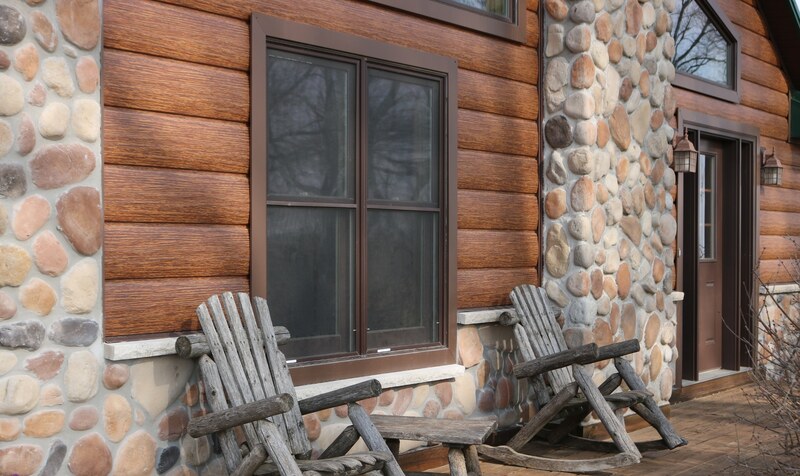 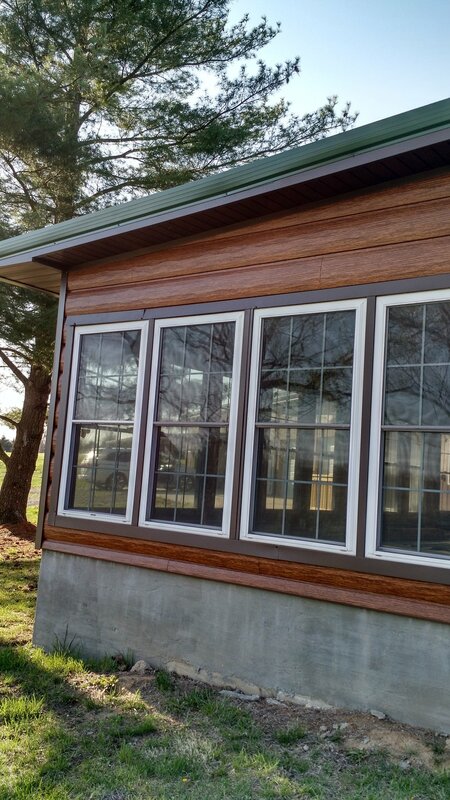 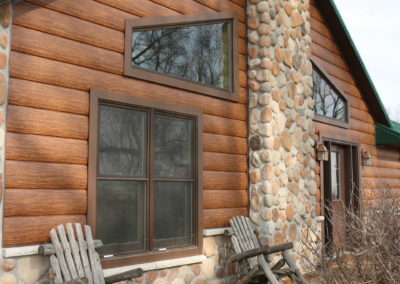 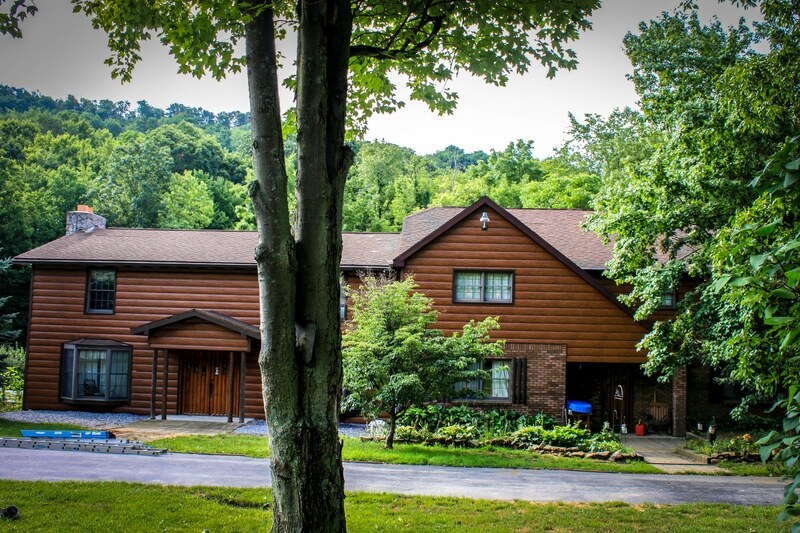 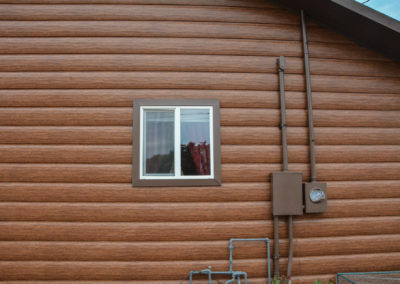 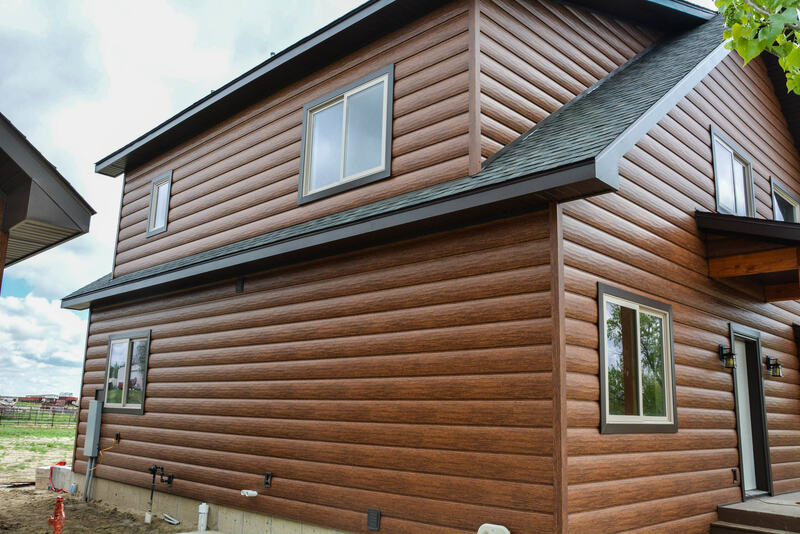 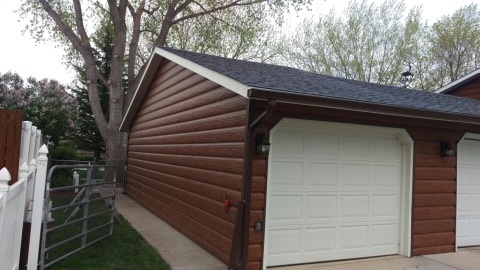 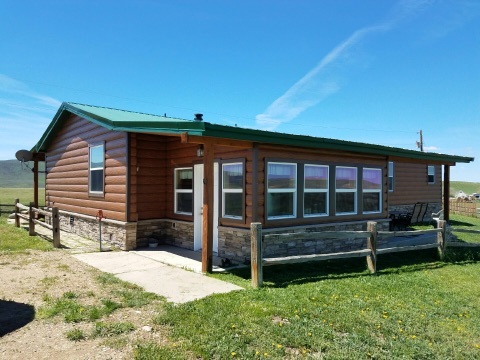 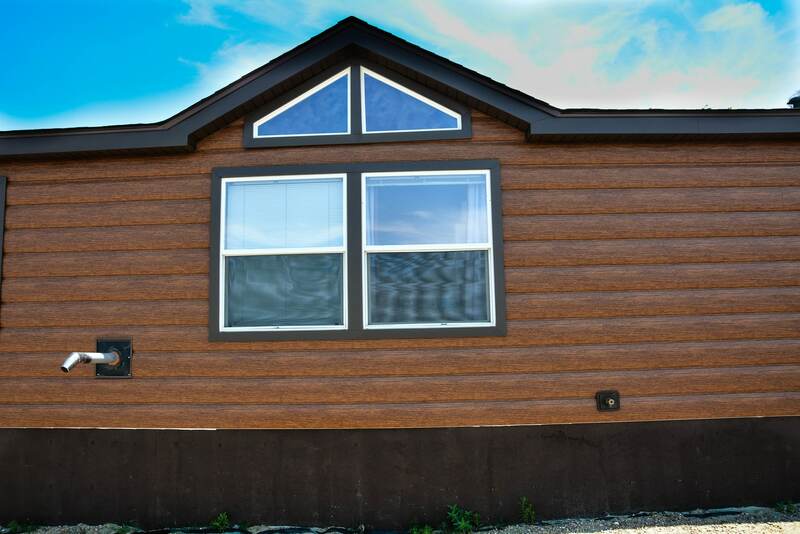 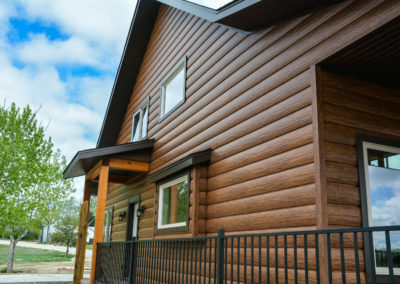 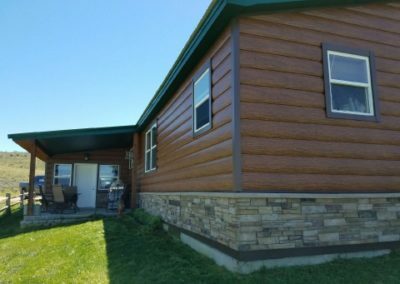 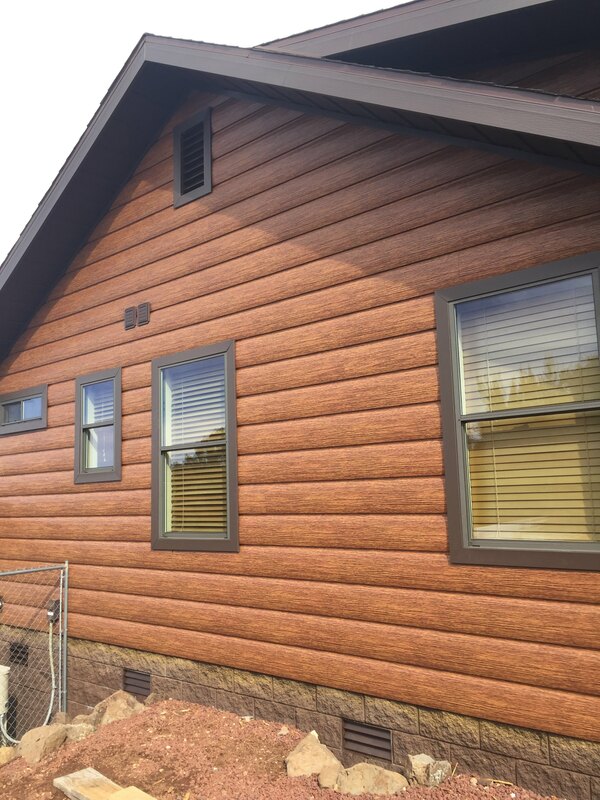 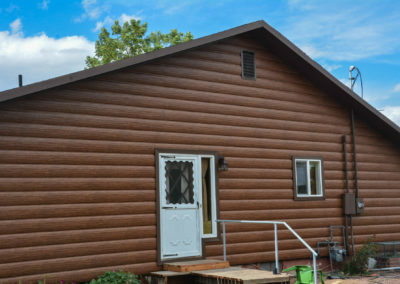 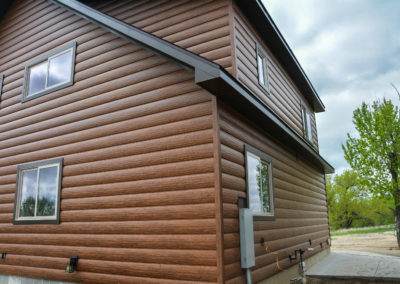 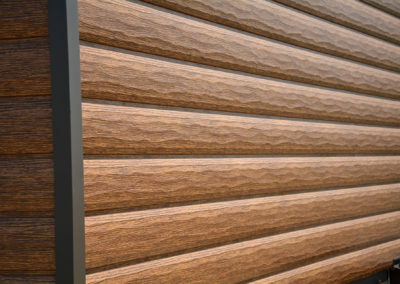 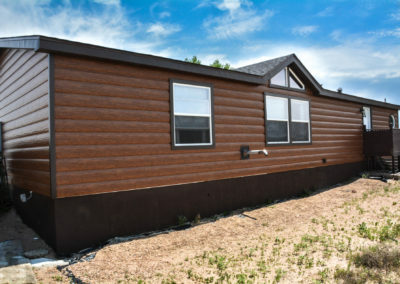 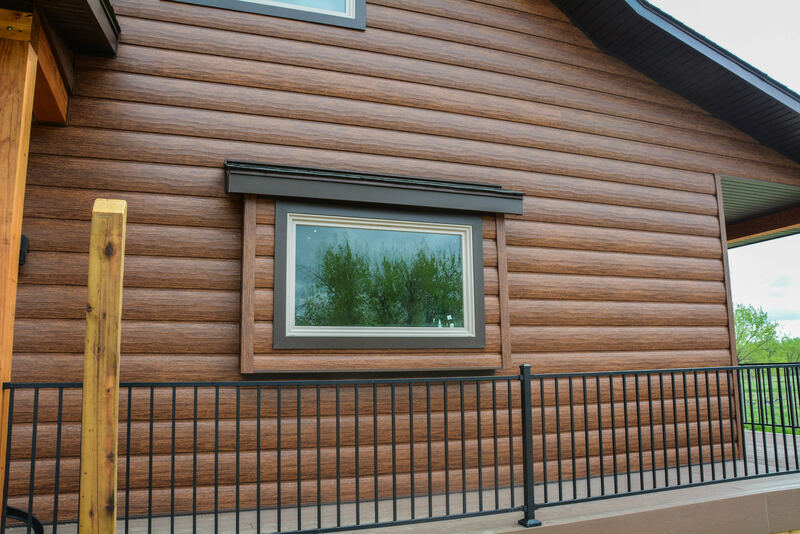 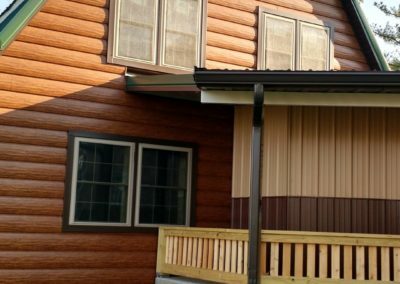 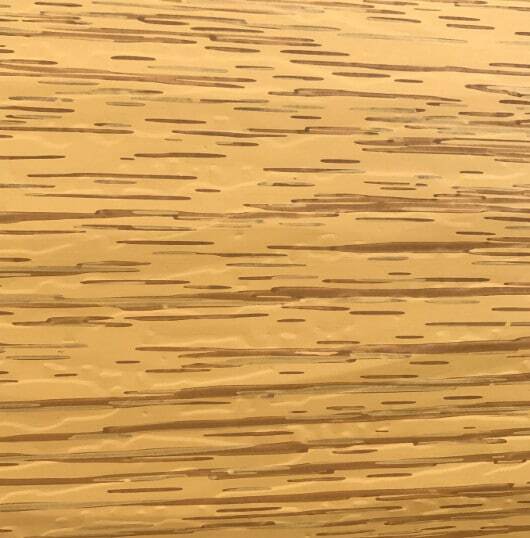 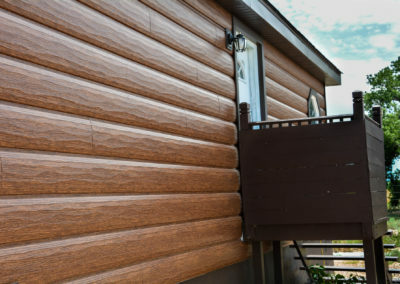 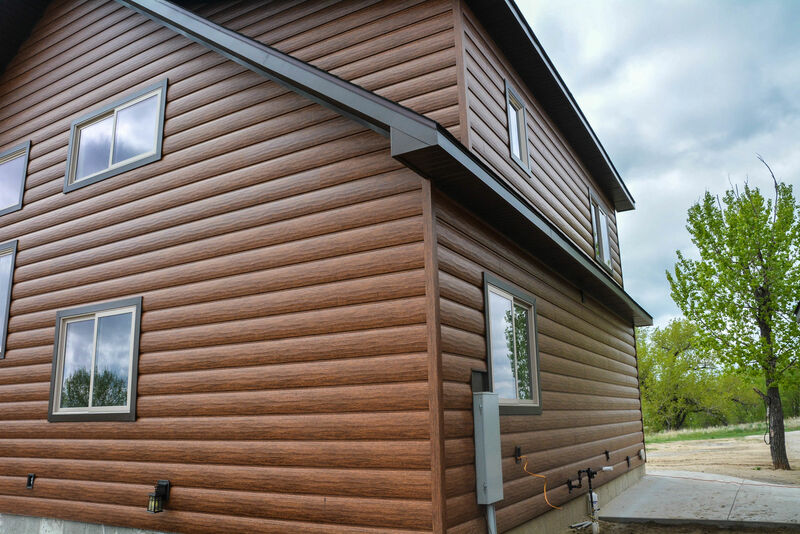 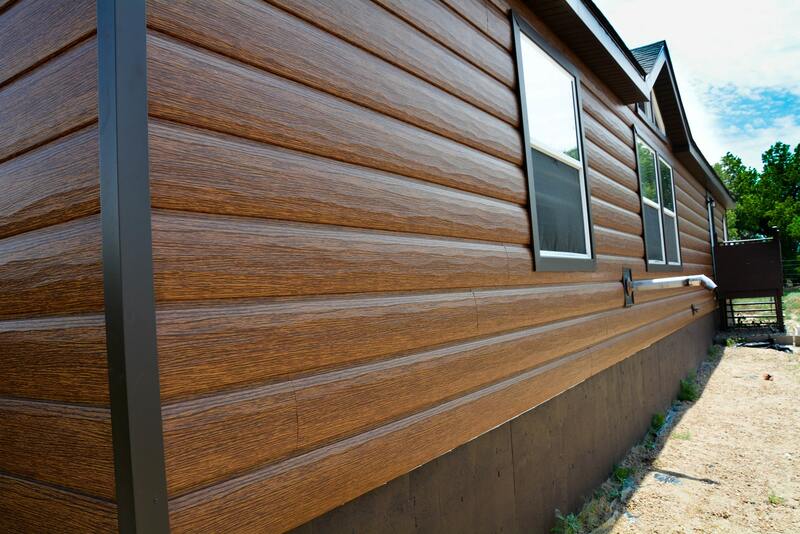 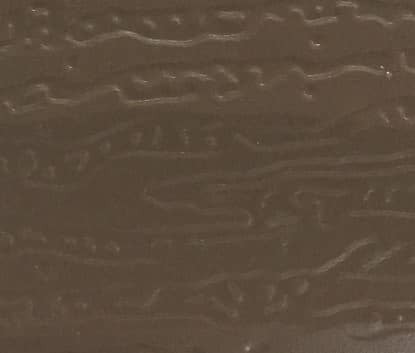 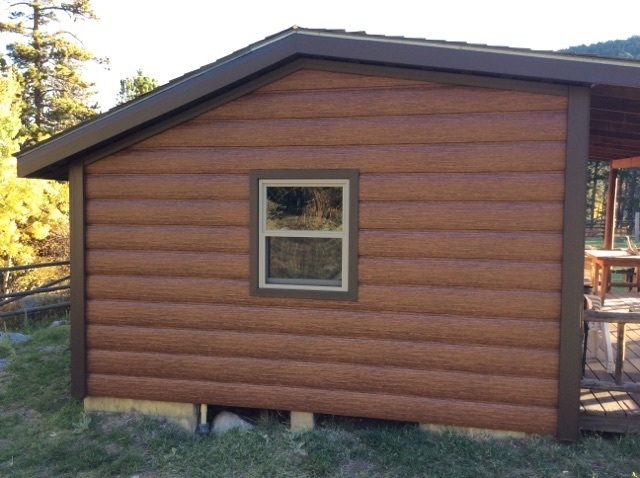 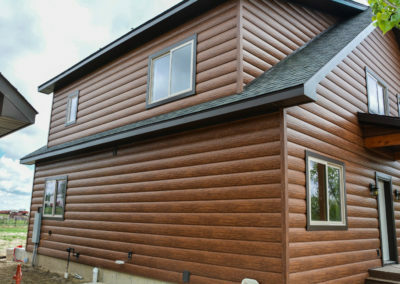 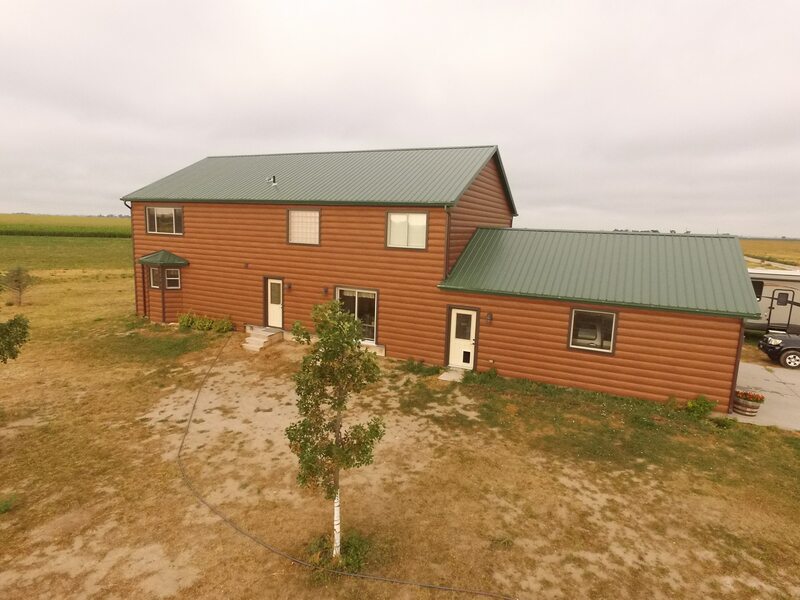 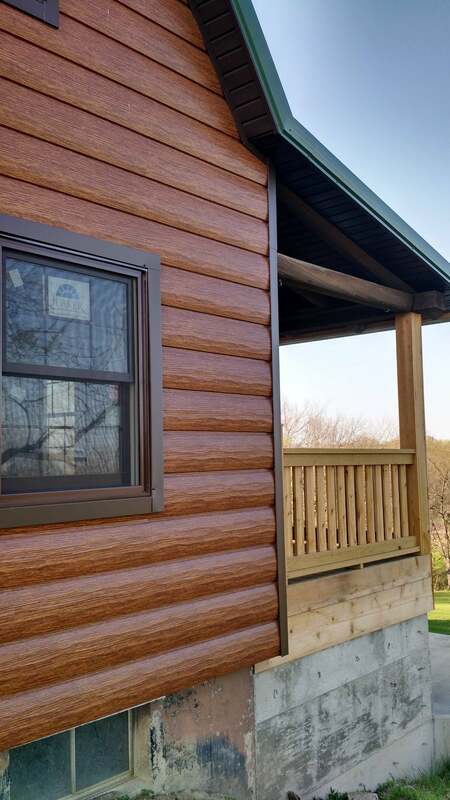 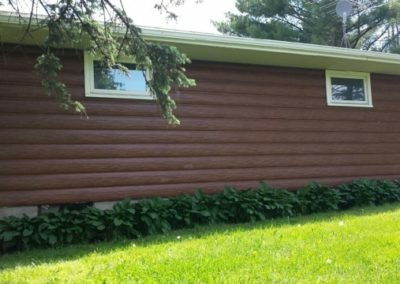 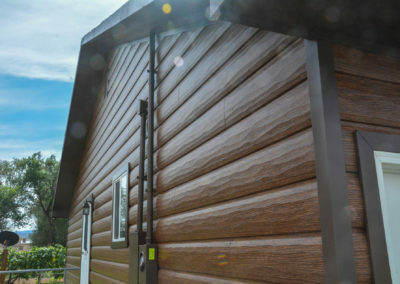 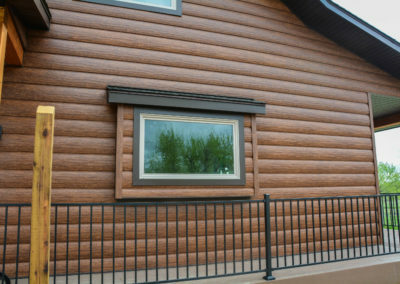 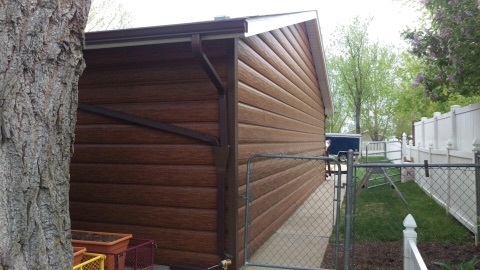 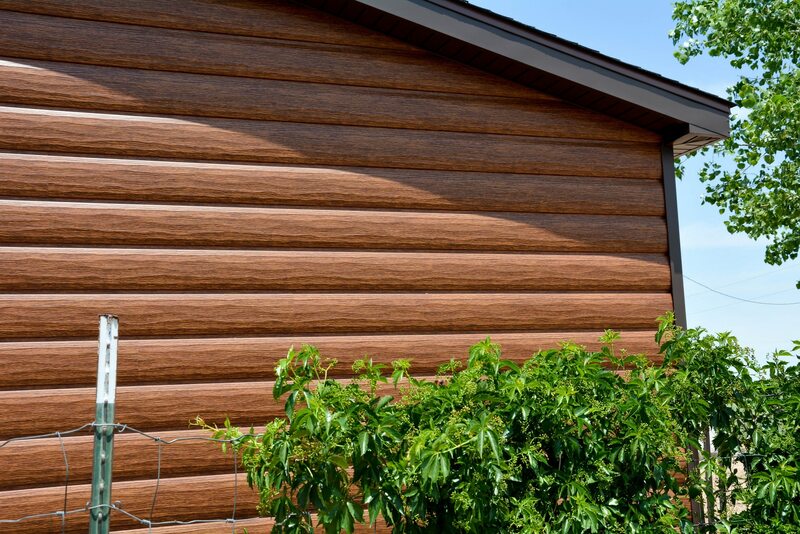 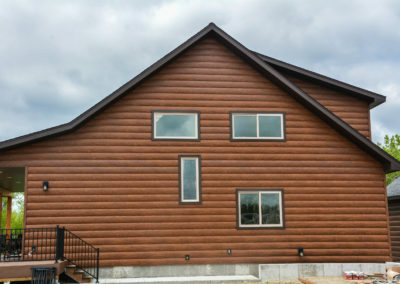 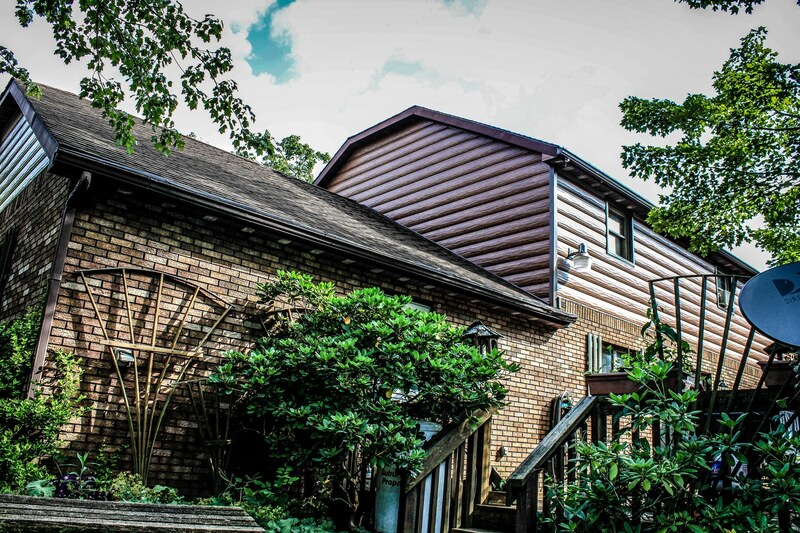 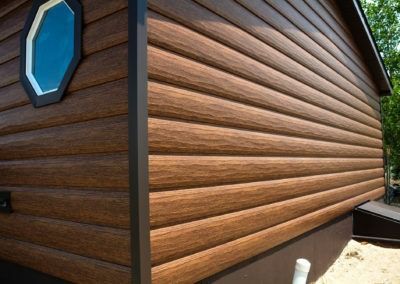 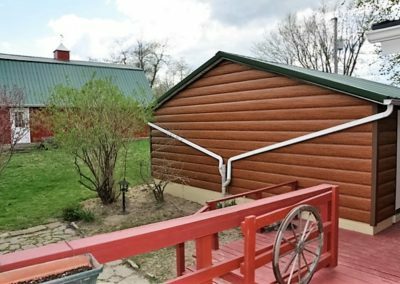 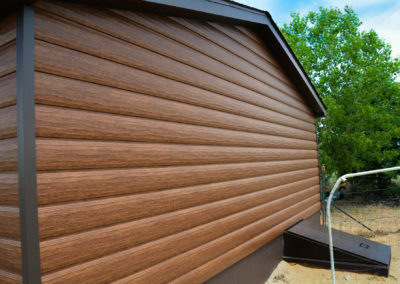 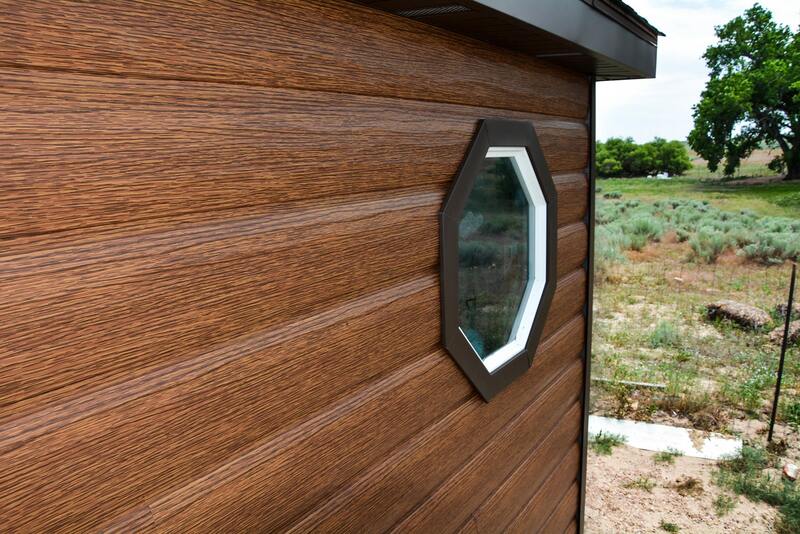 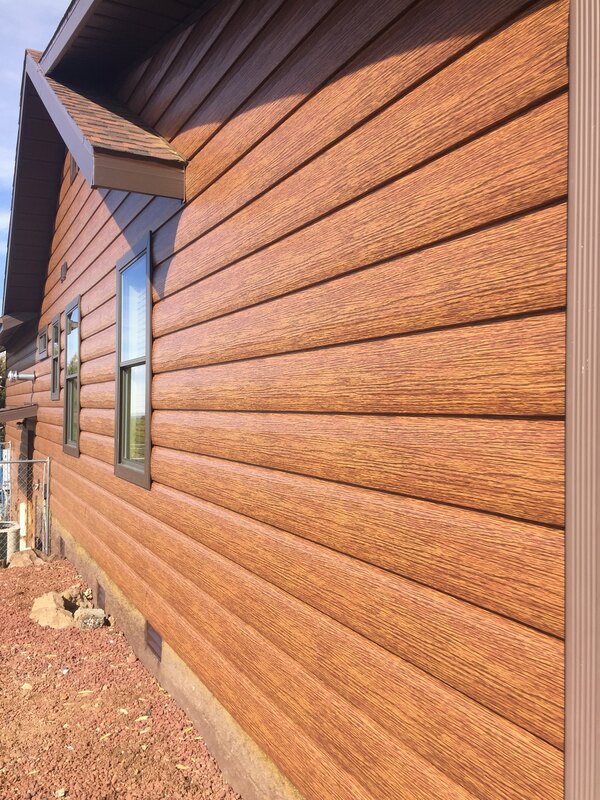 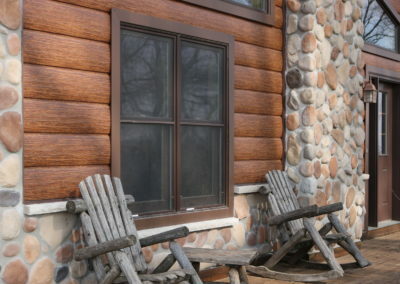 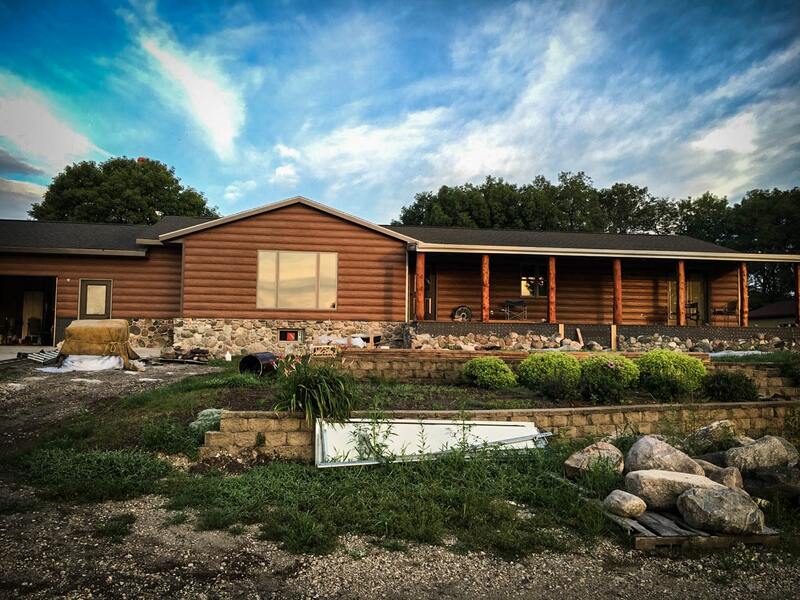 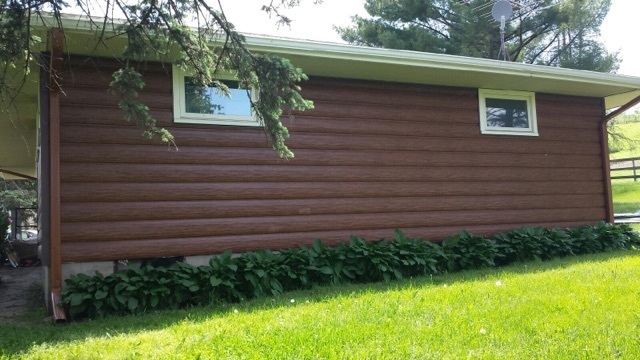 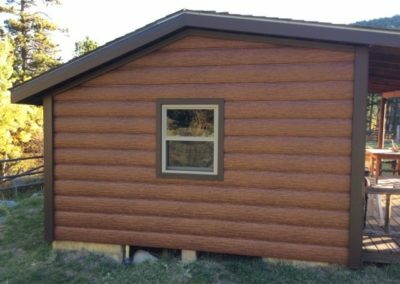 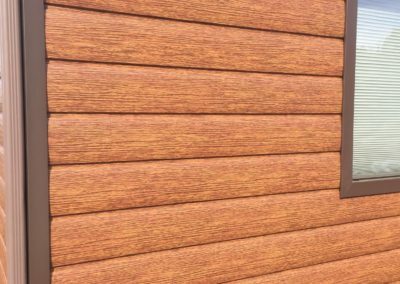 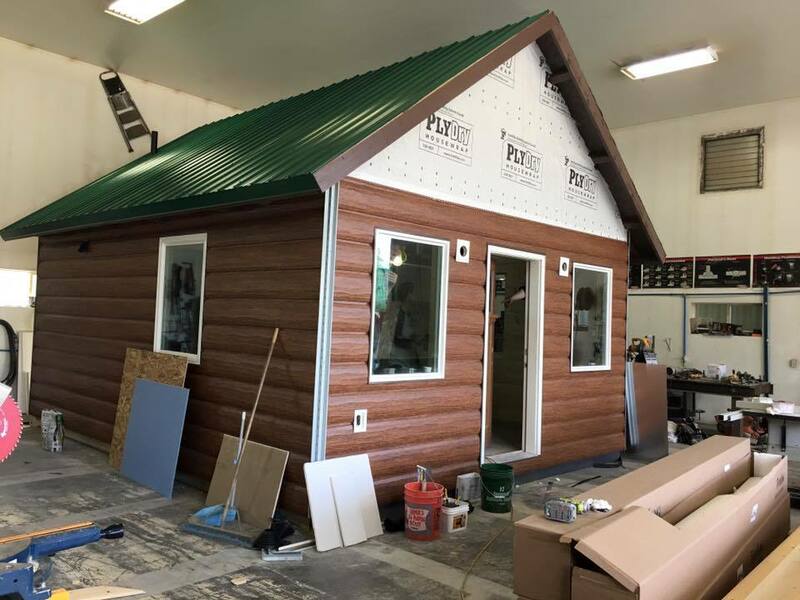 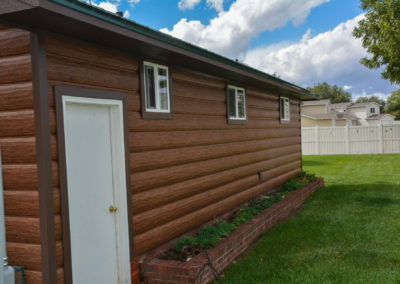 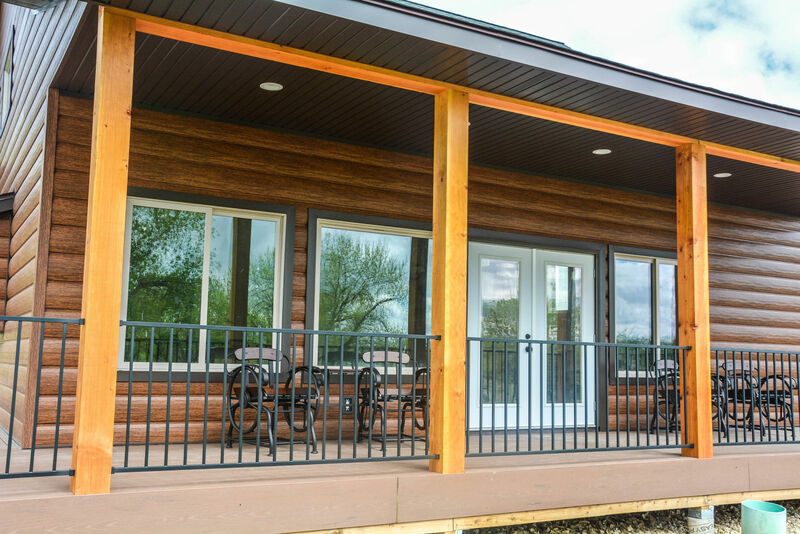 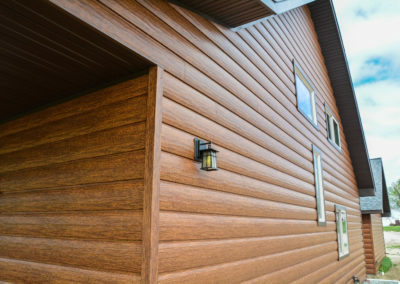 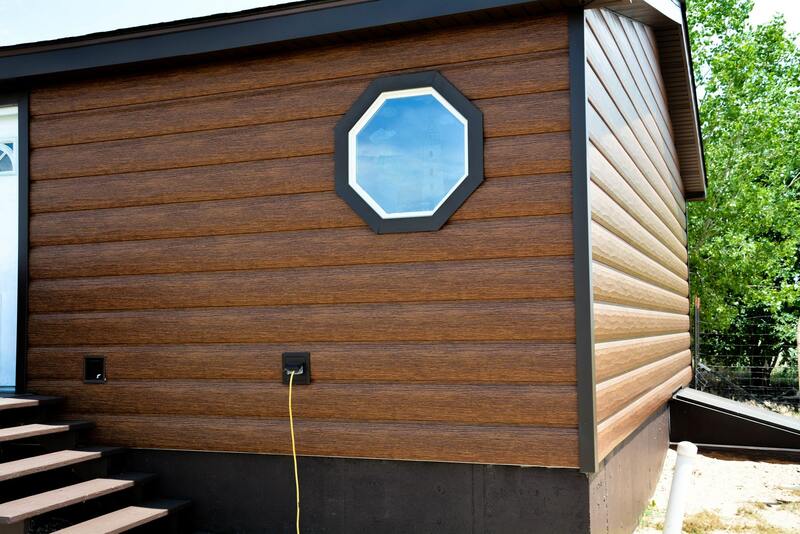 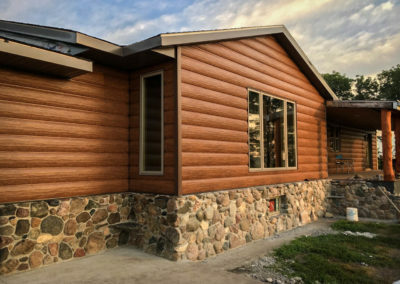 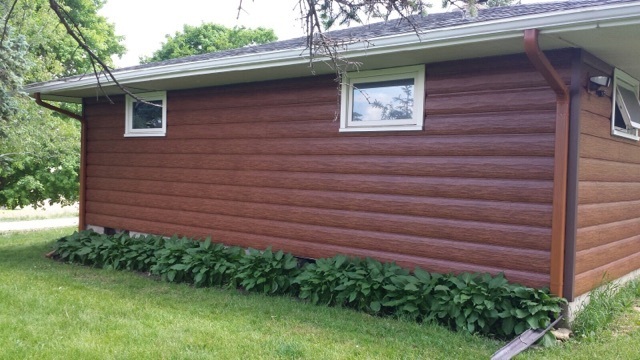 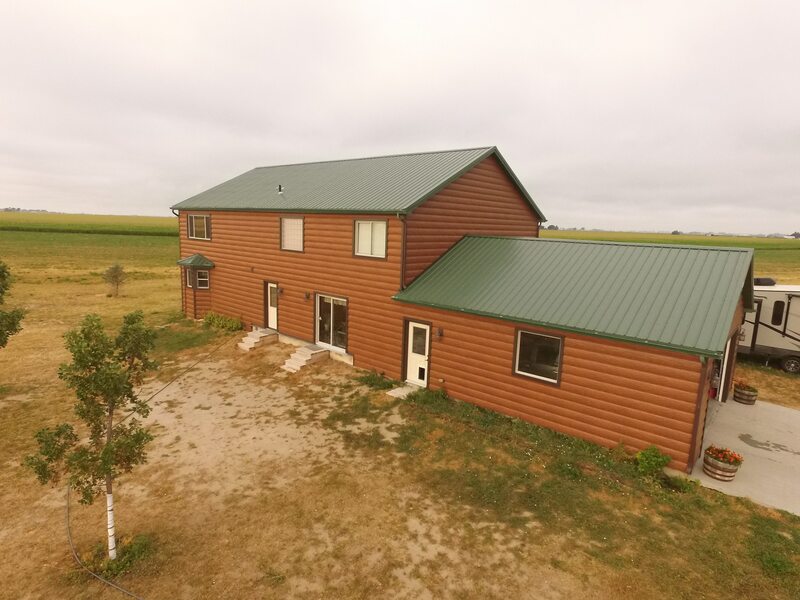 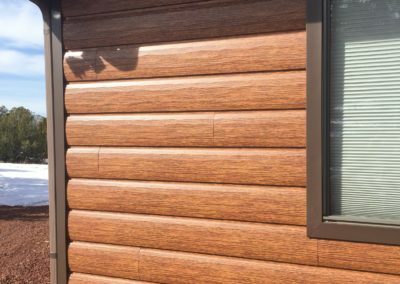 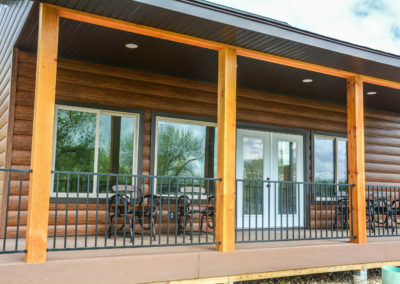 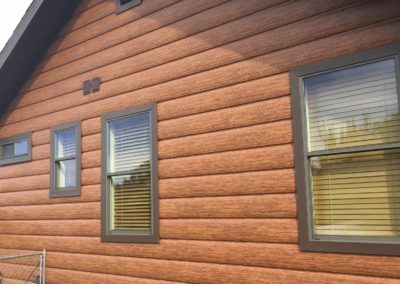 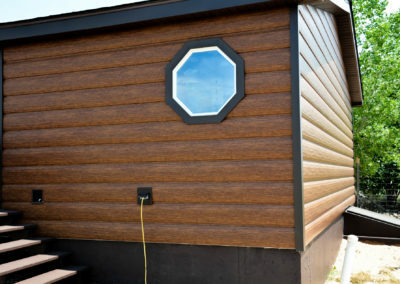 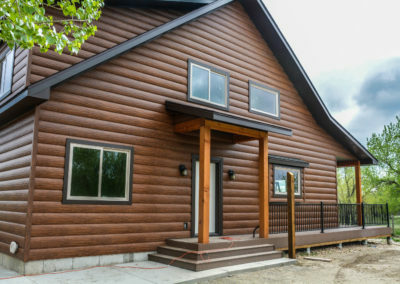 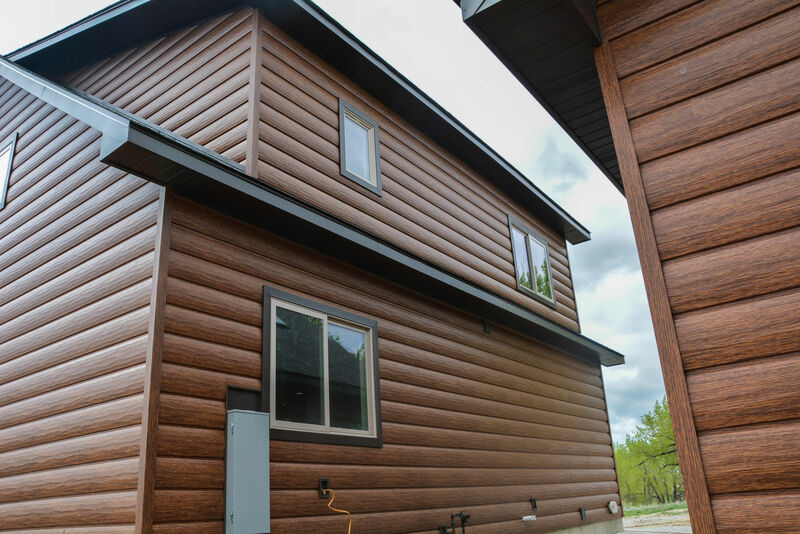 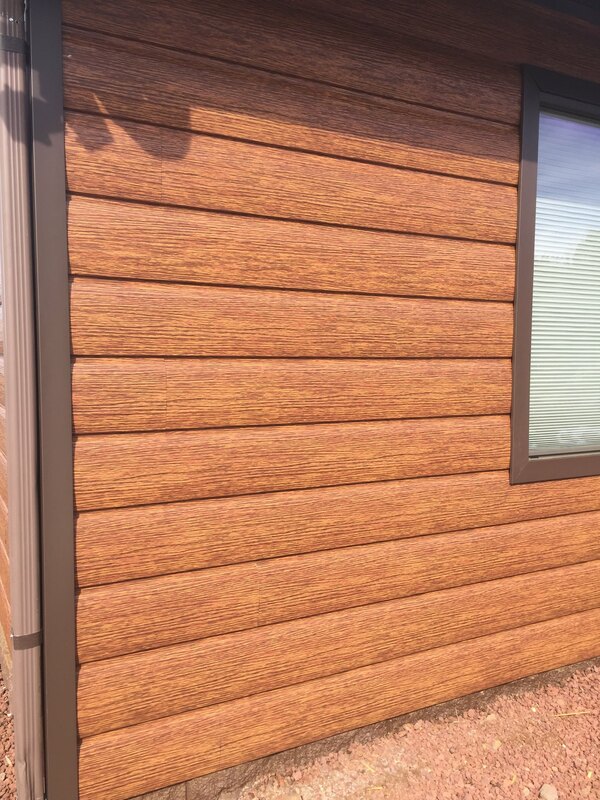 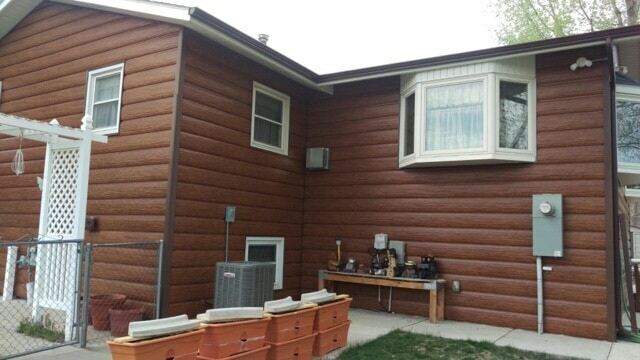 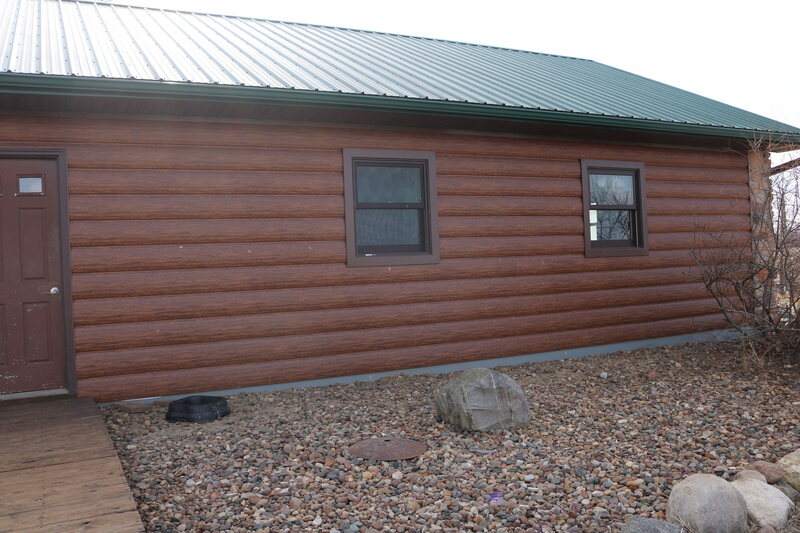 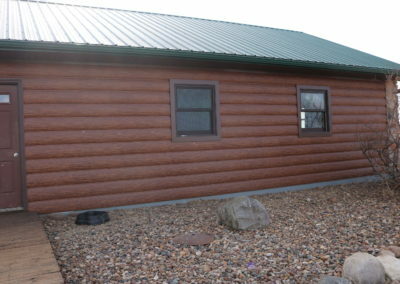 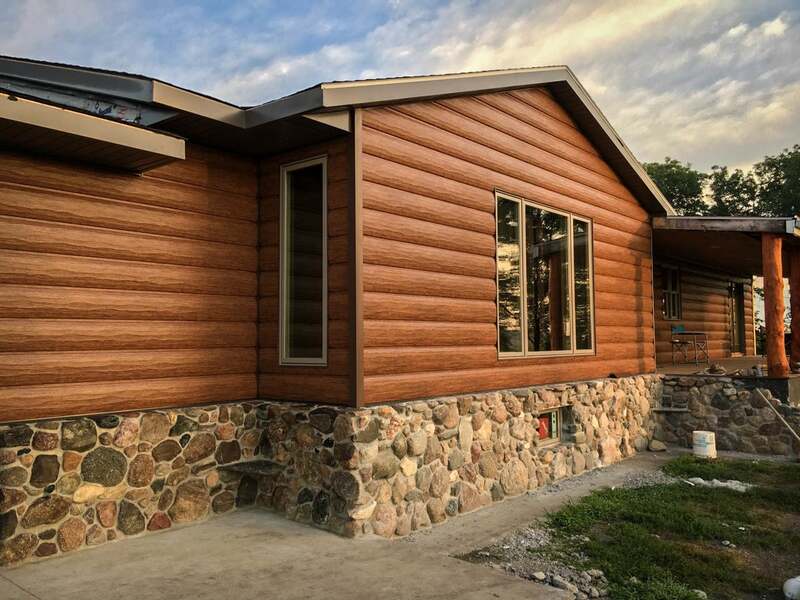 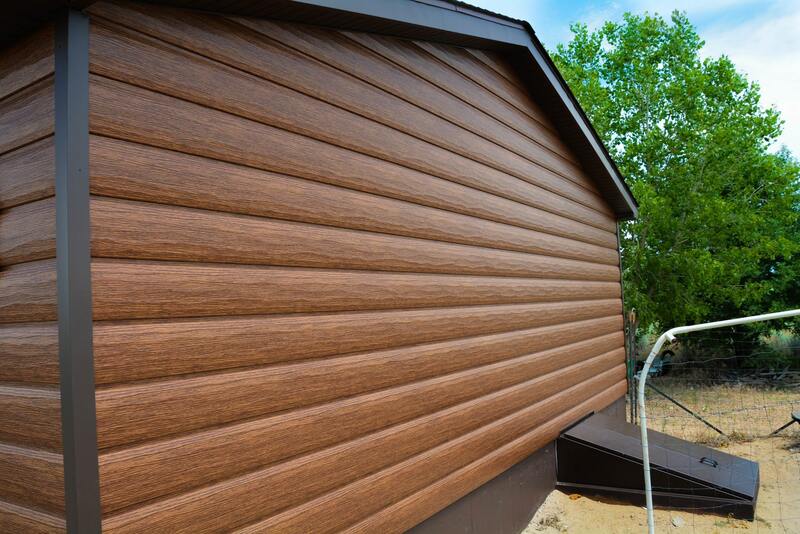 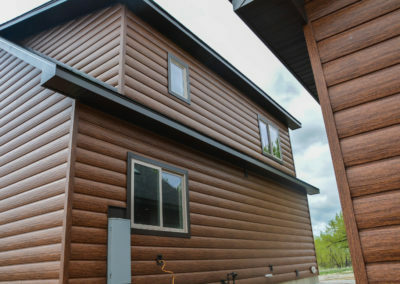 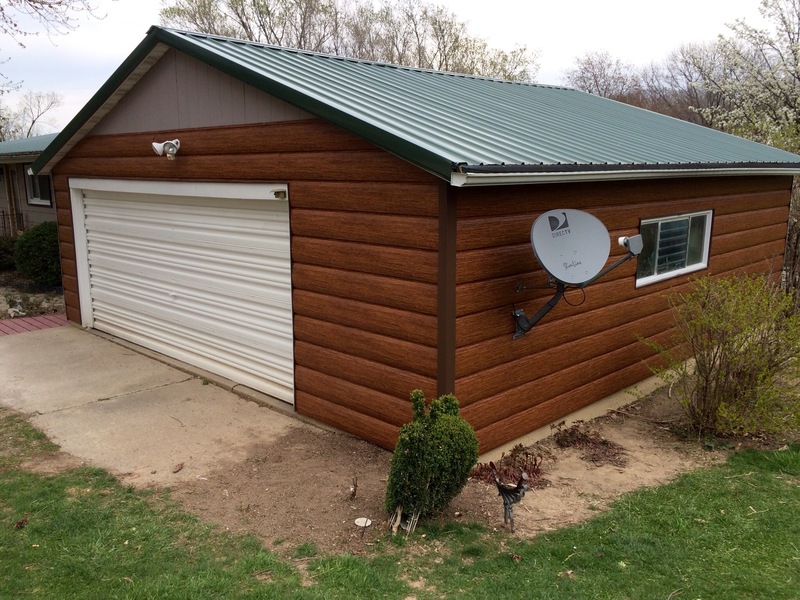 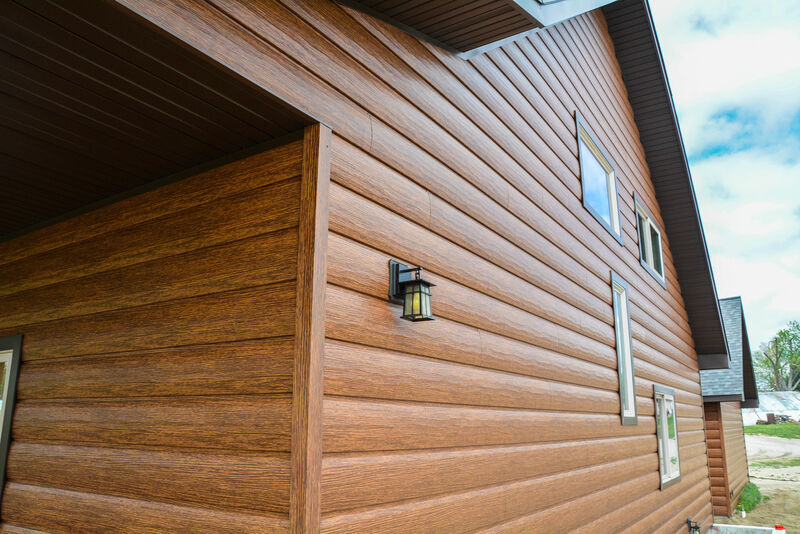 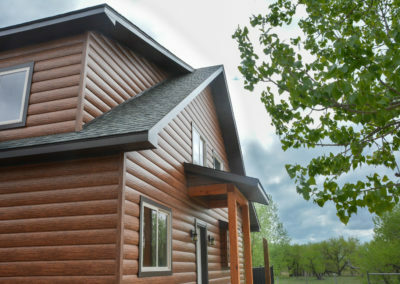 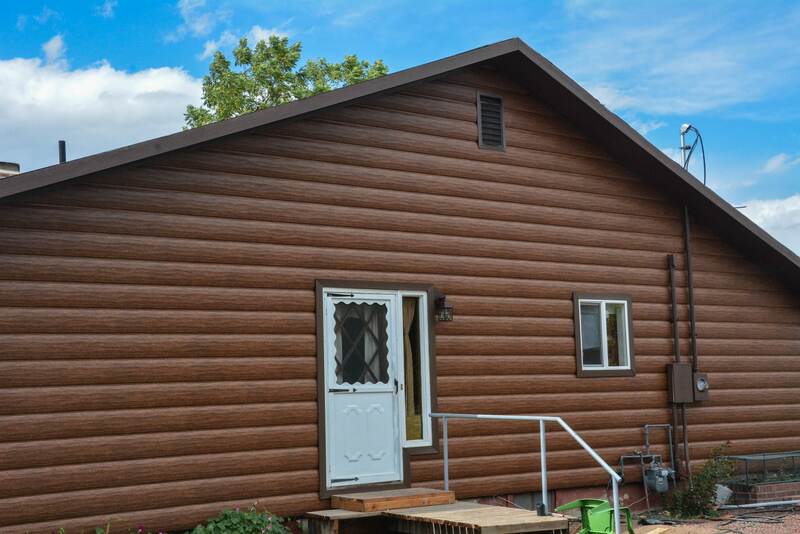 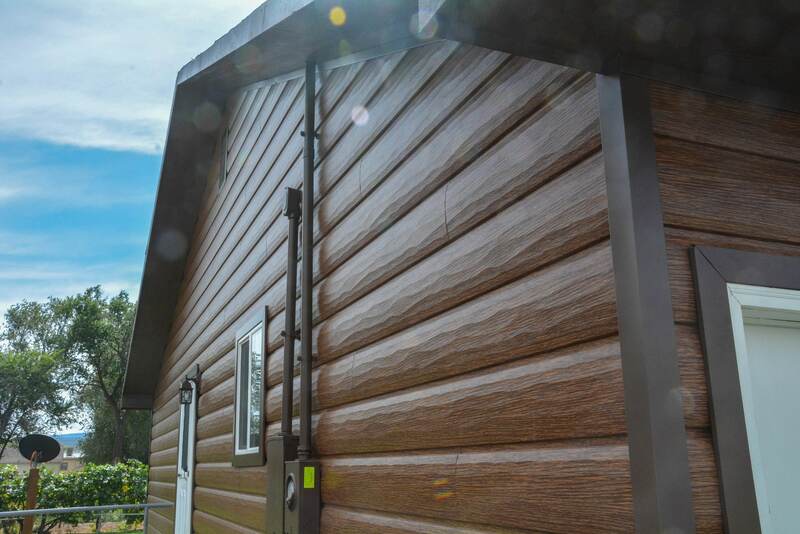 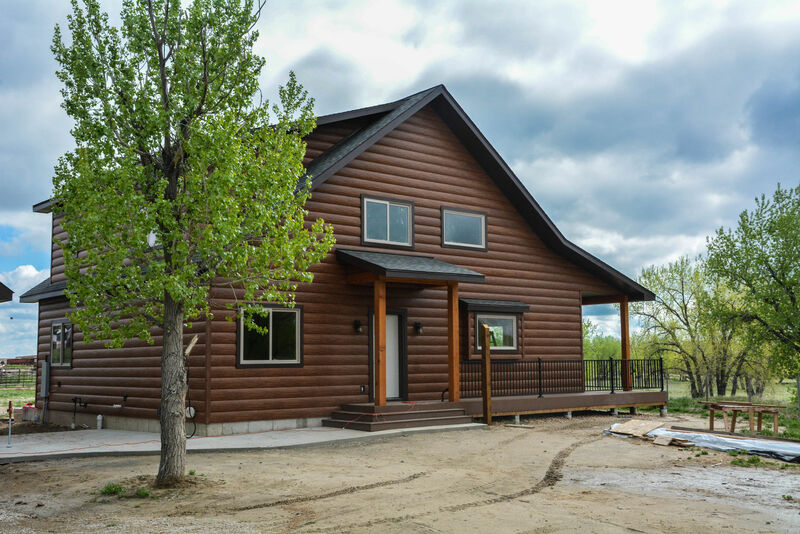 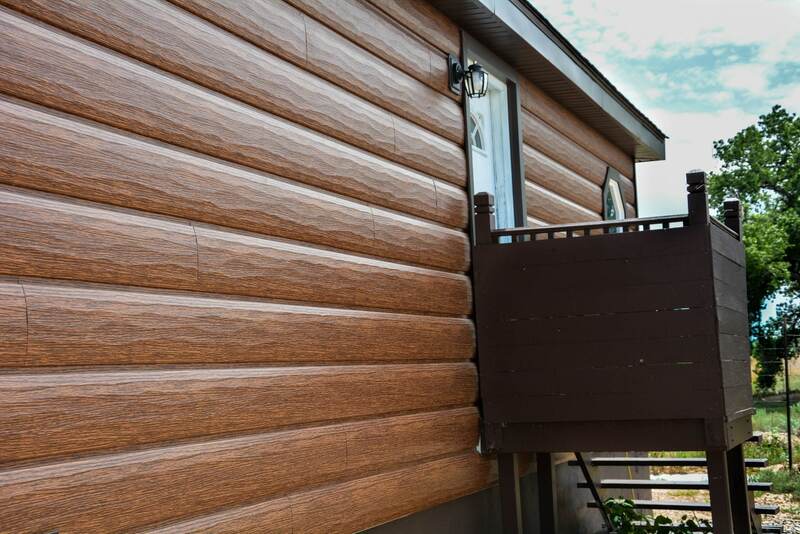 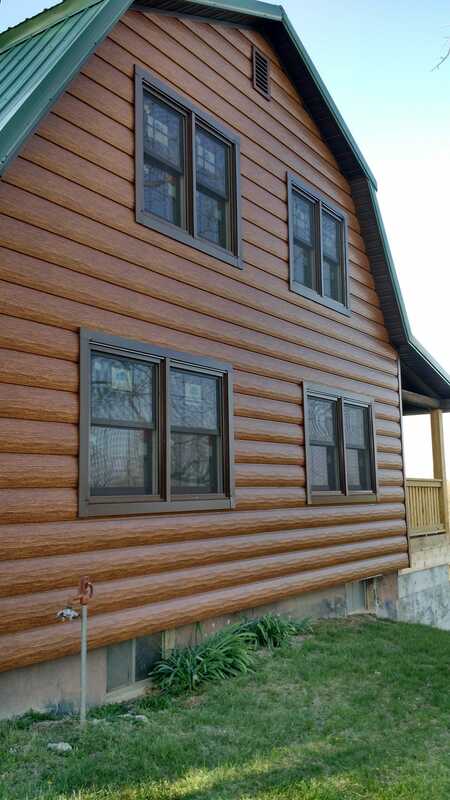 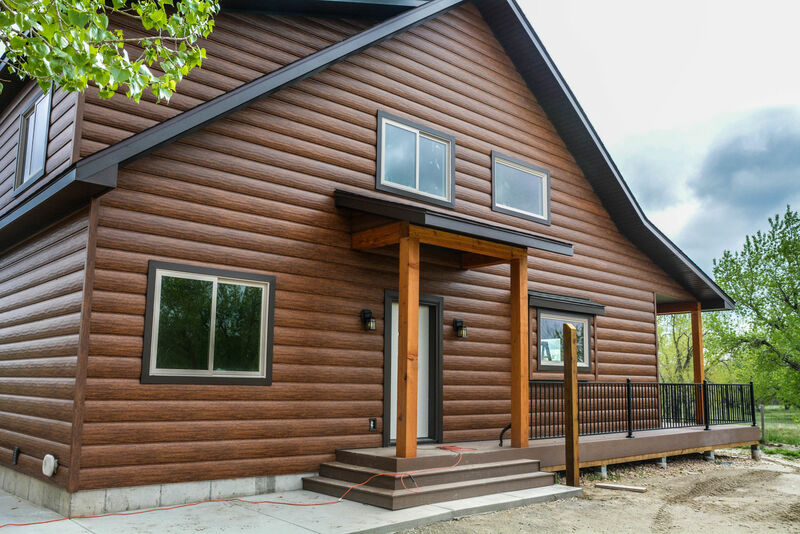 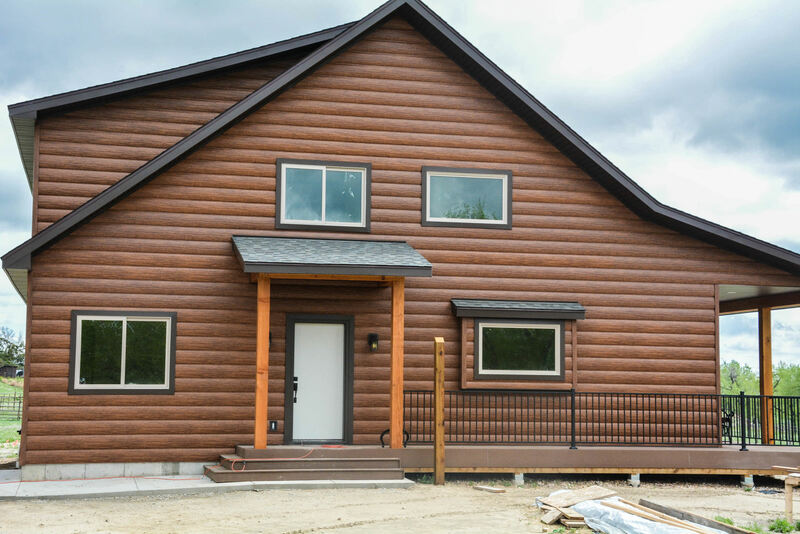 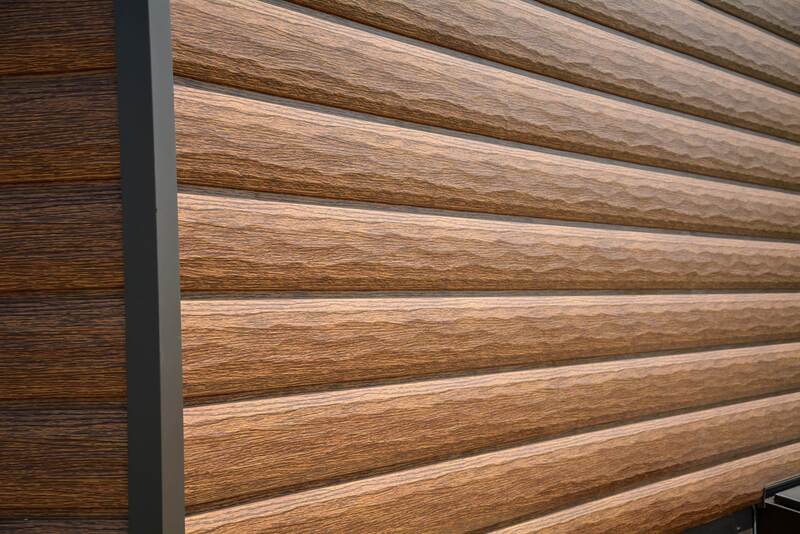 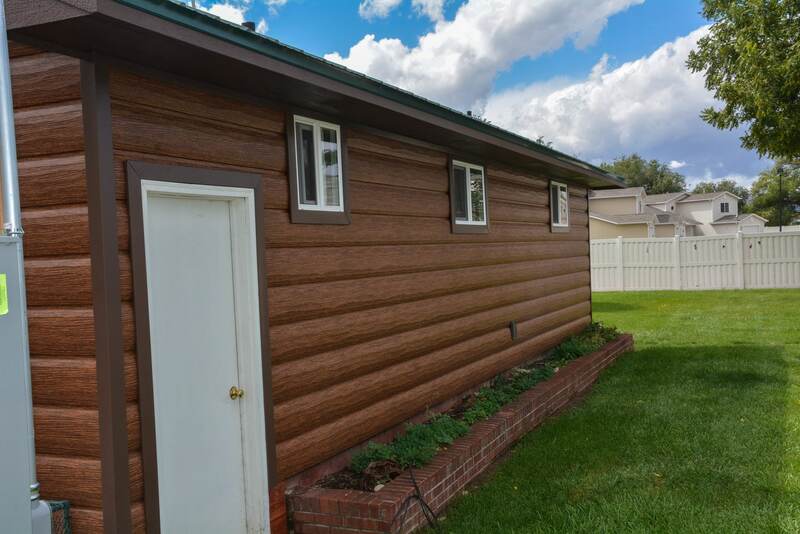 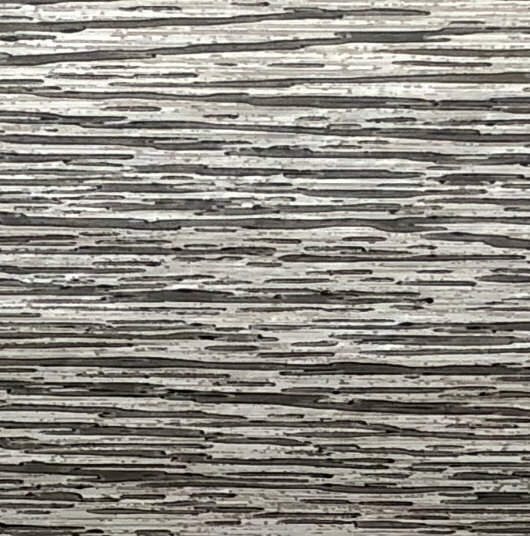 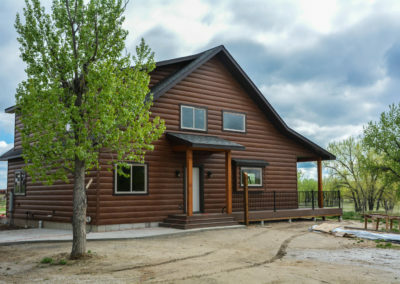 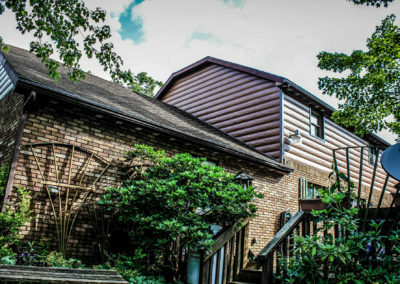 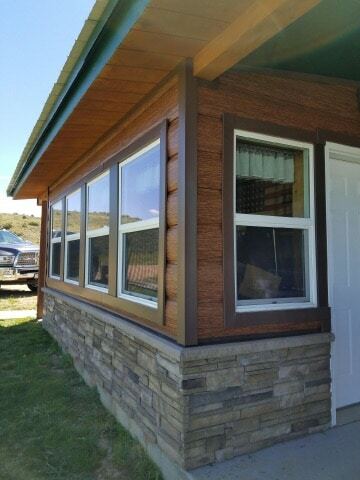 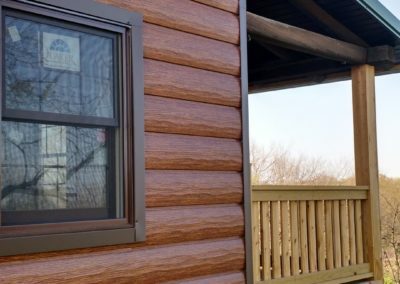 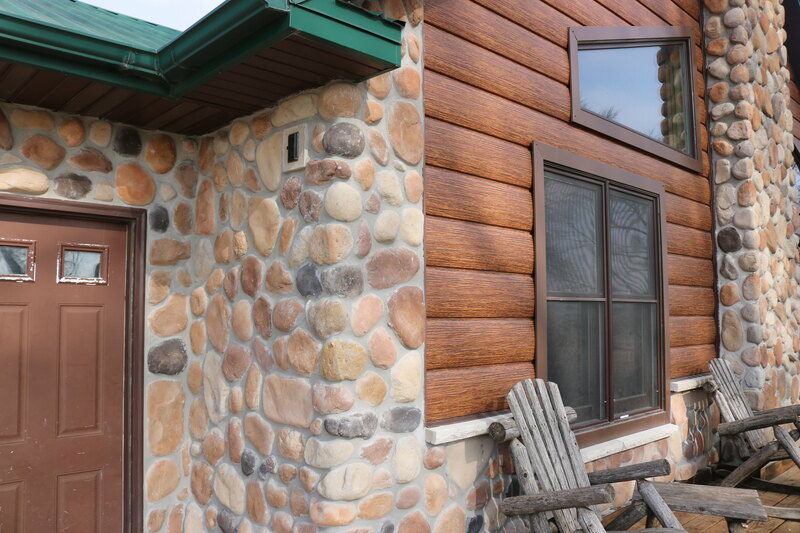 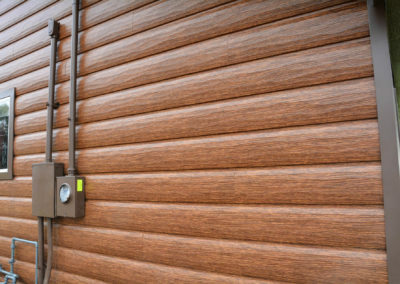 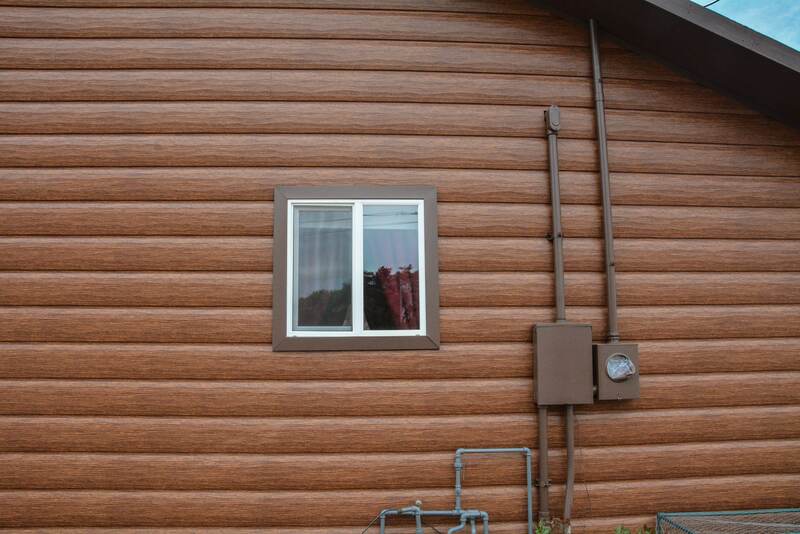 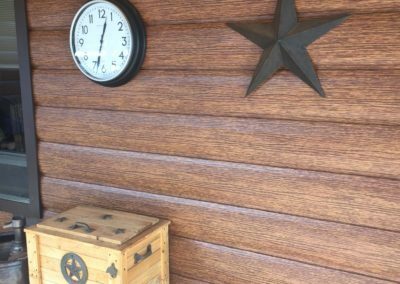 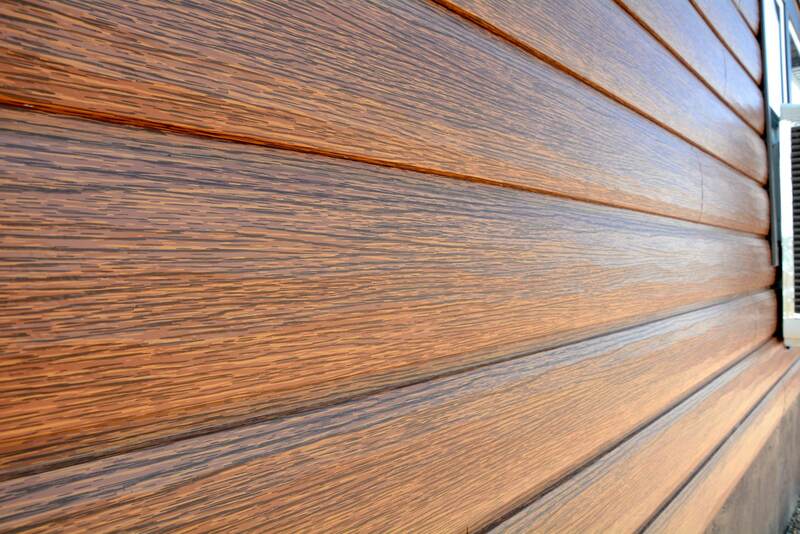 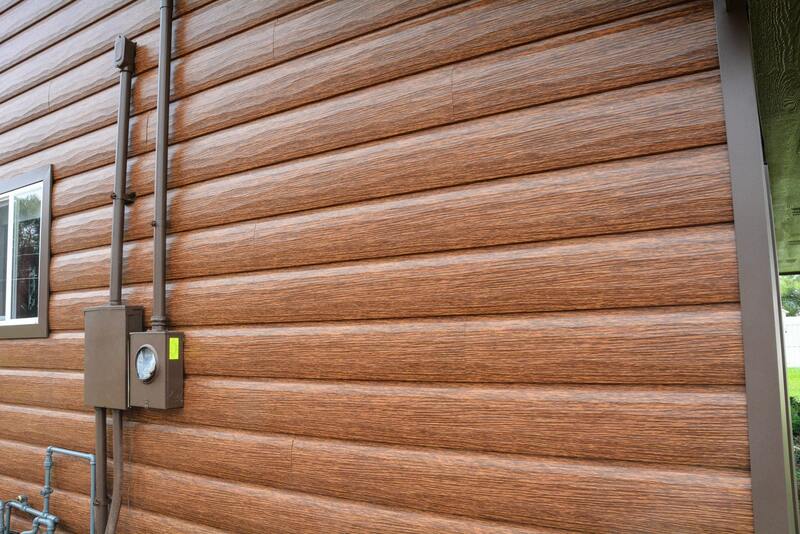 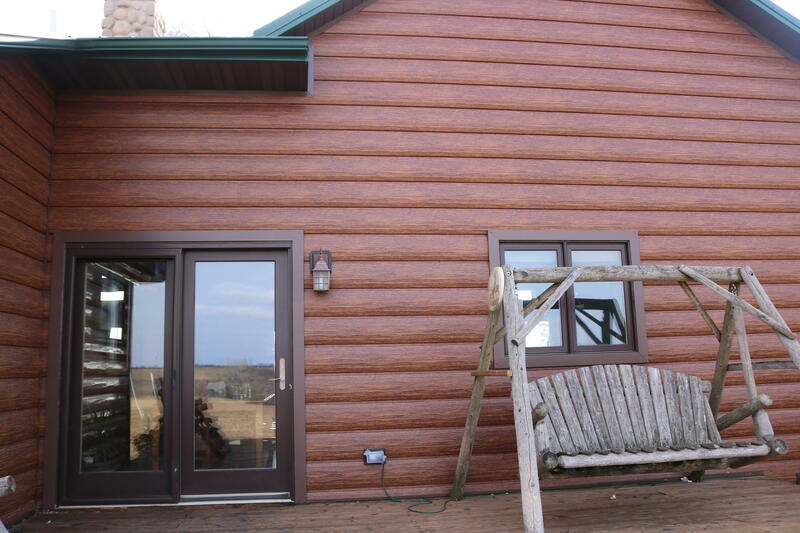 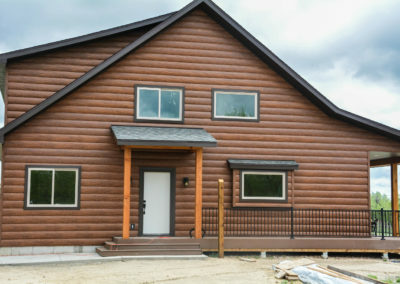 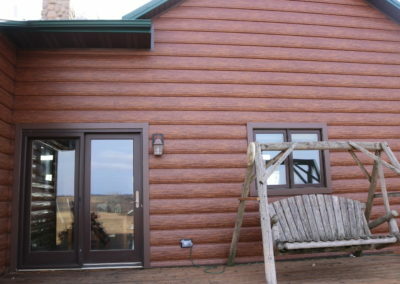 Get the look of a red cedar log home and the durability of steel with the new red cedar steel log panel by TruLog. 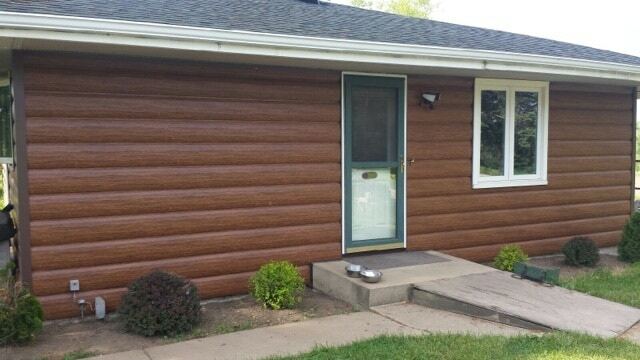 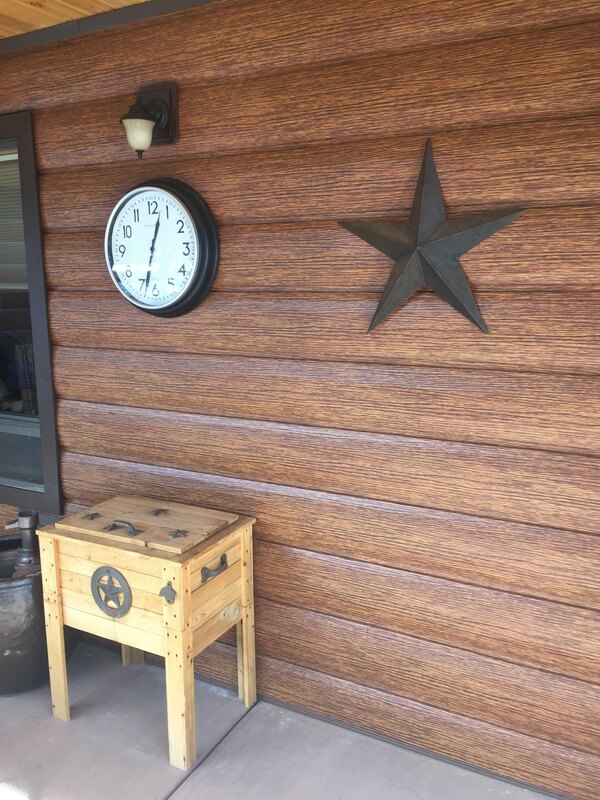 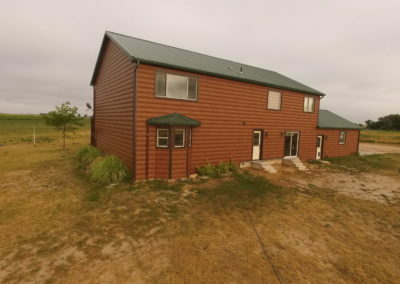 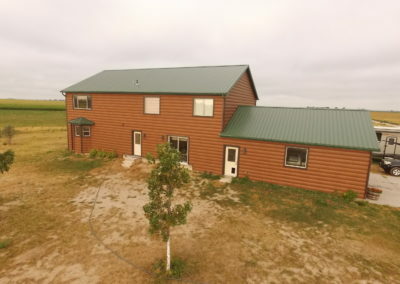 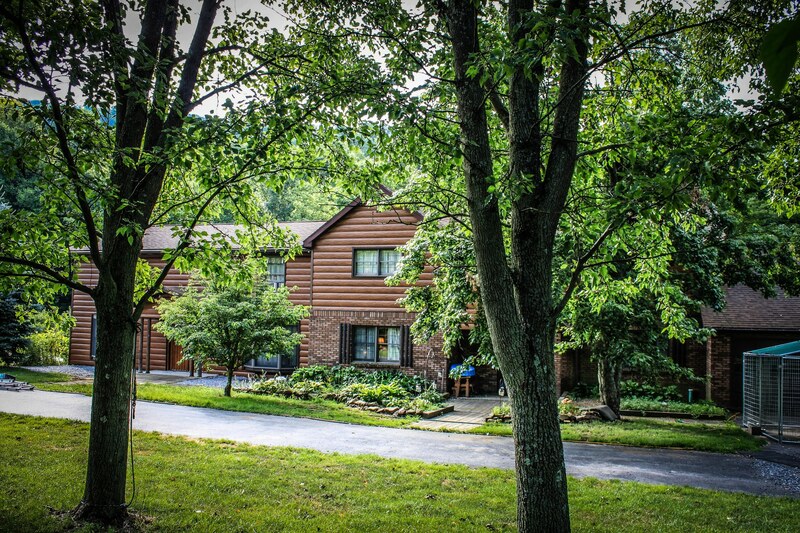 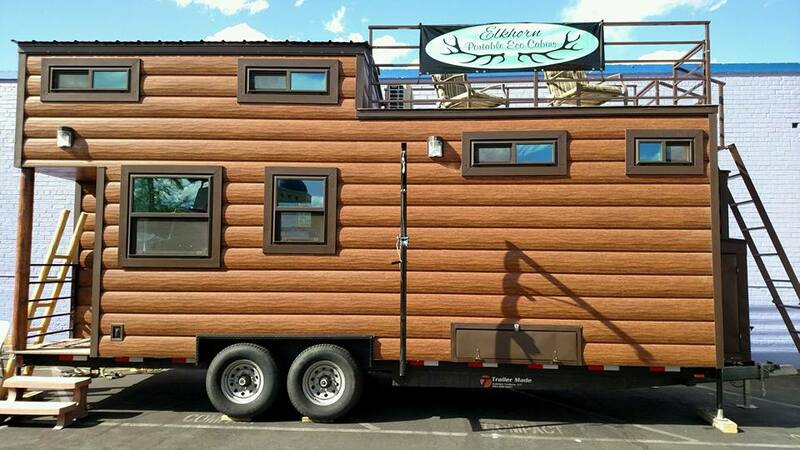 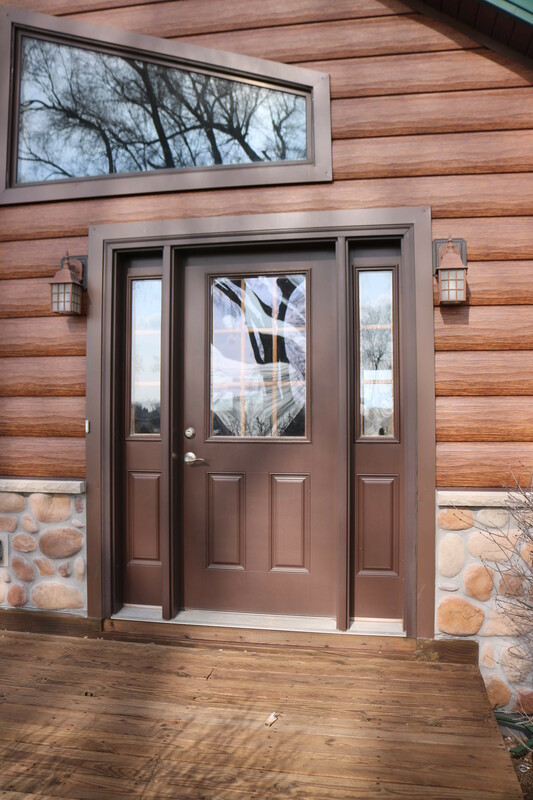 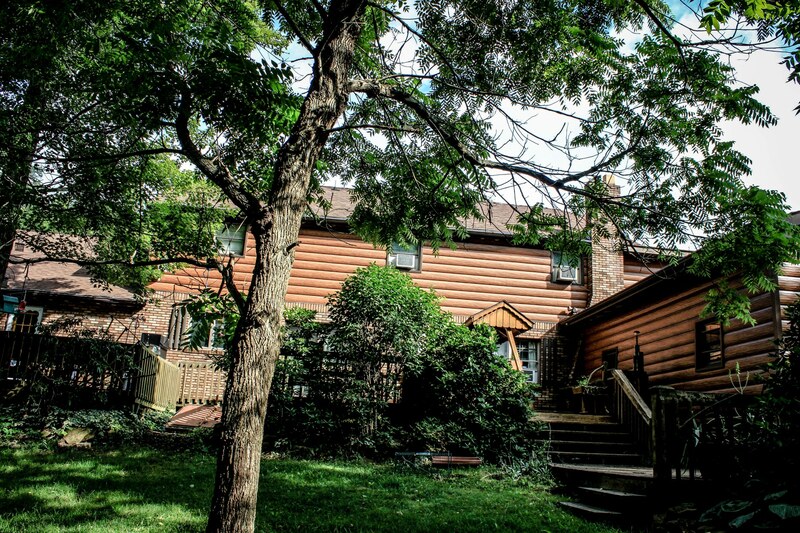 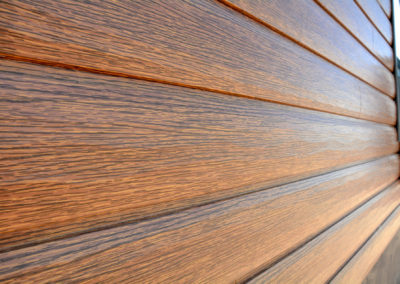 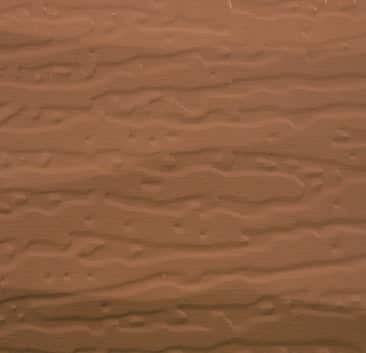 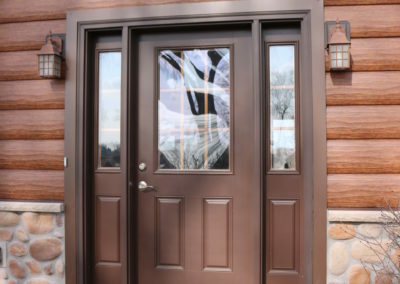 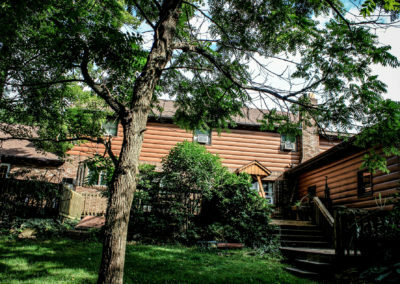 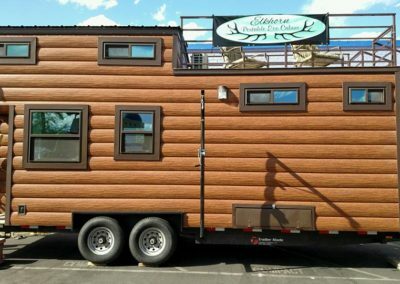 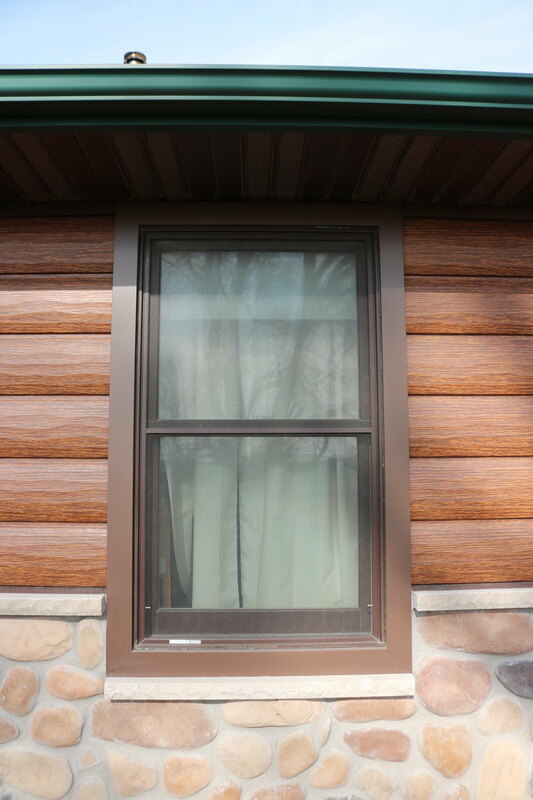 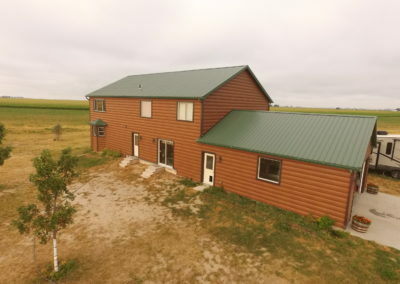 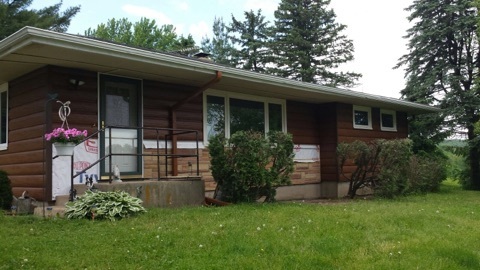 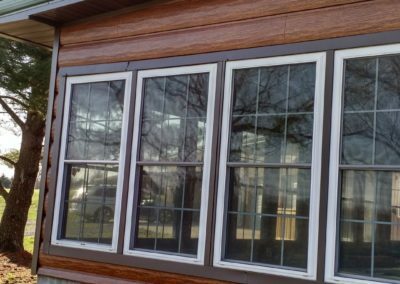 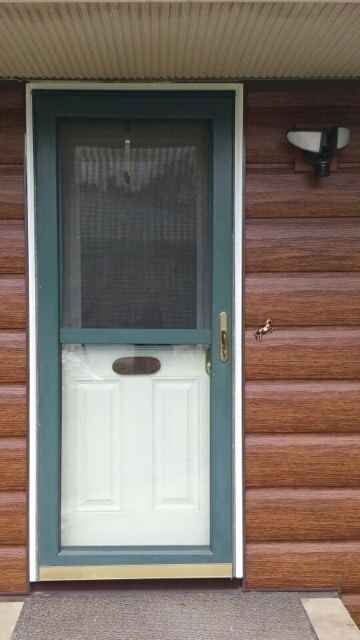 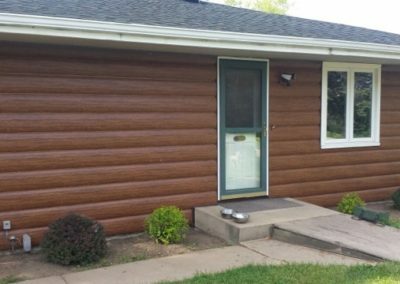 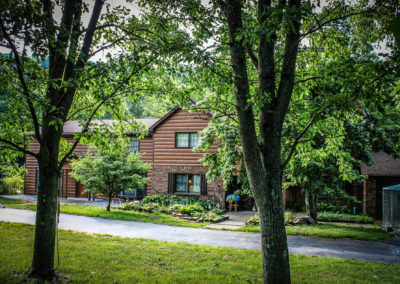 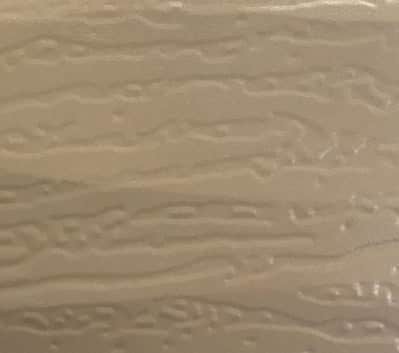 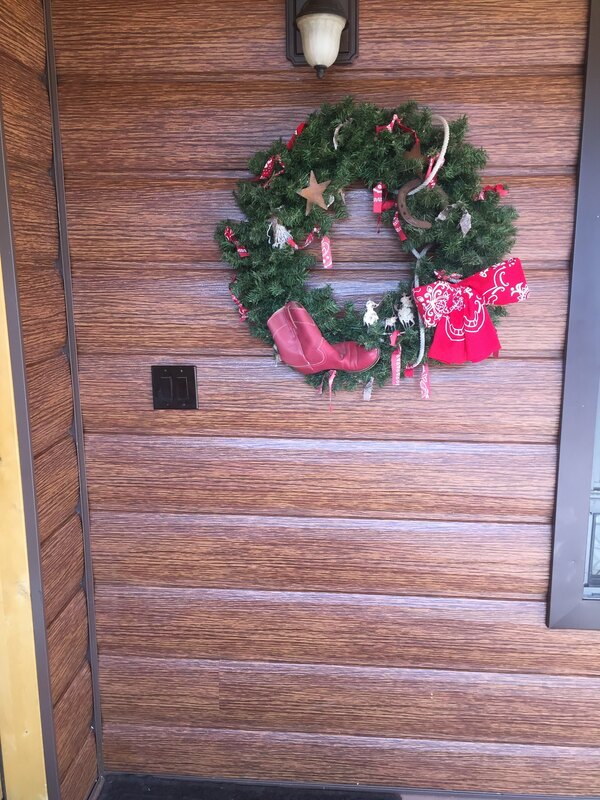 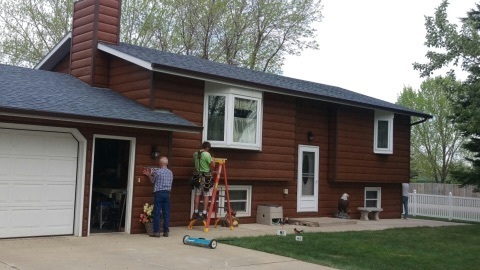 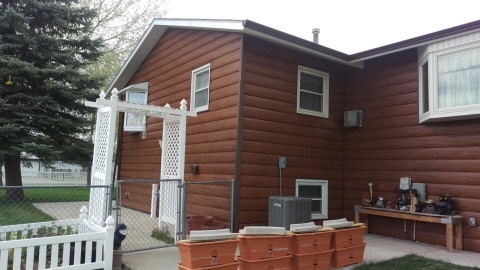 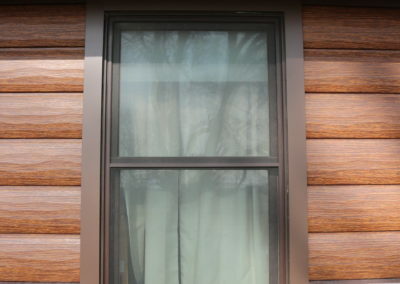 See what our first customer thinks of our new red cedar color! 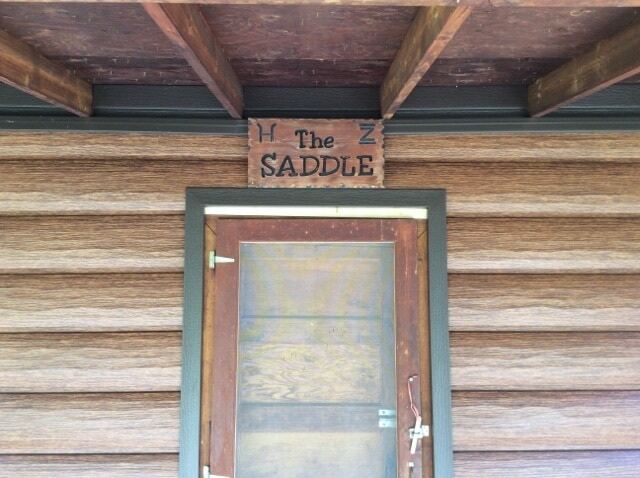 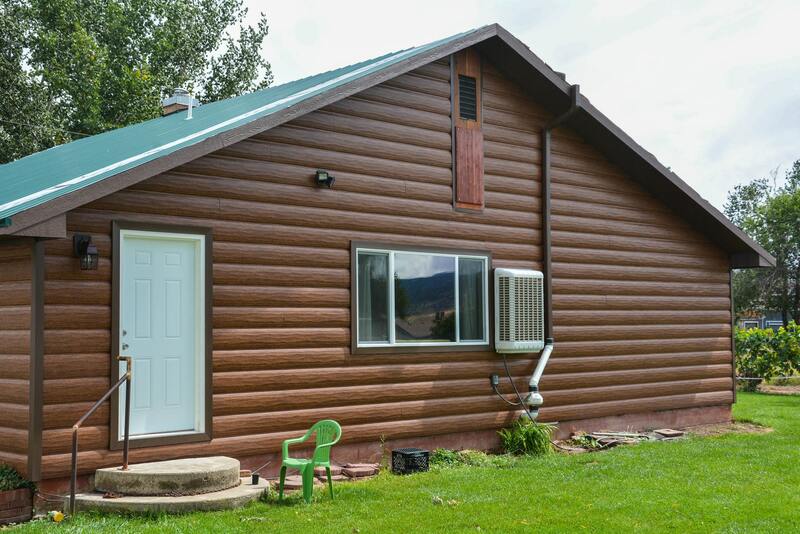 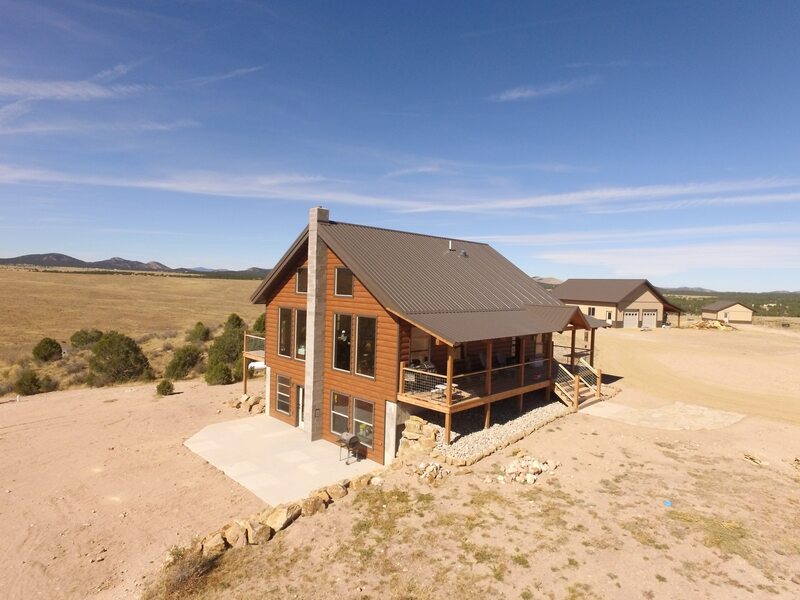 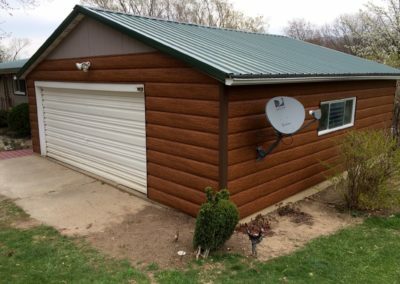 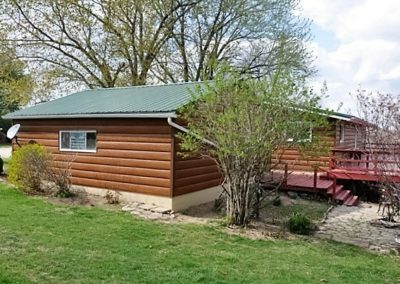 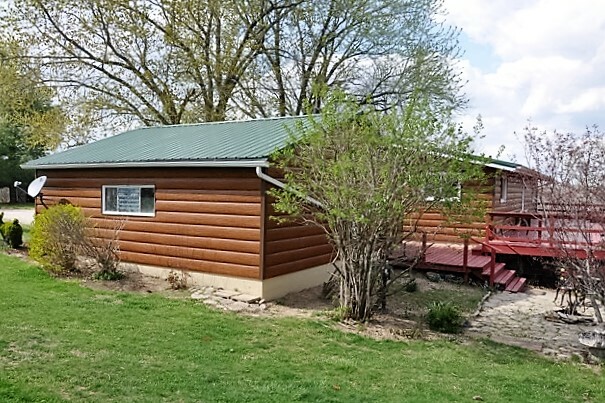 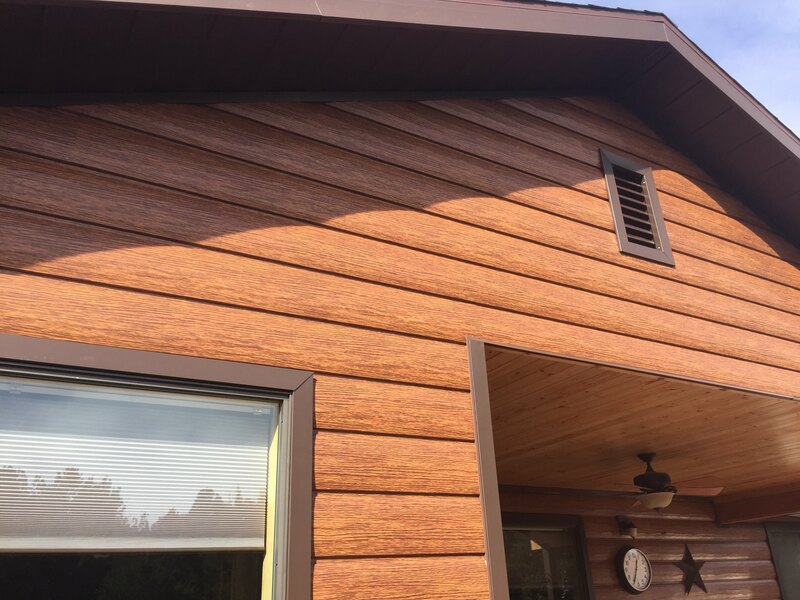 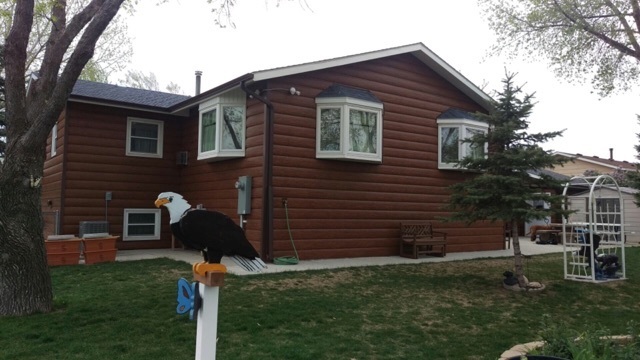 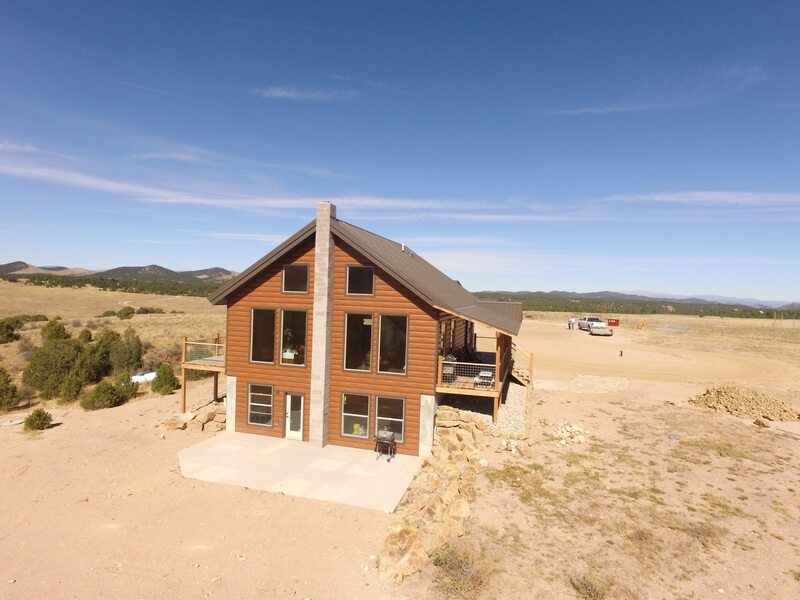 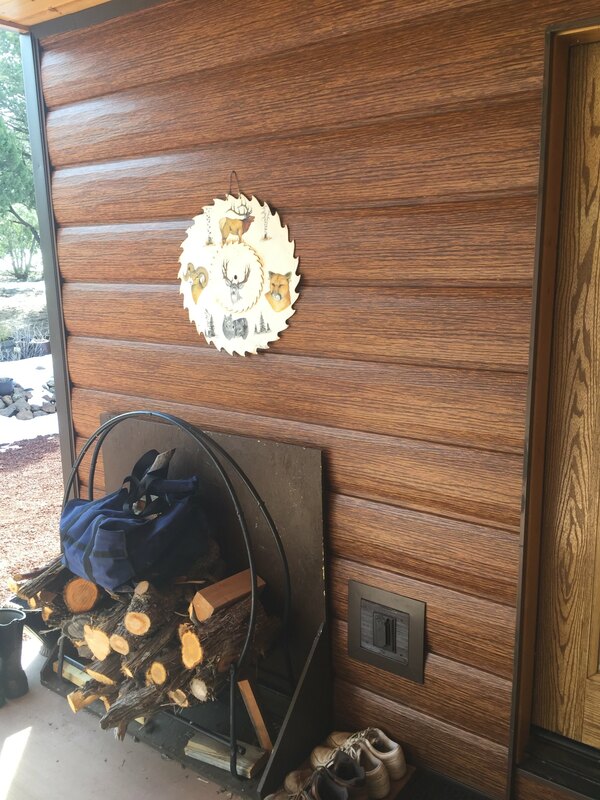 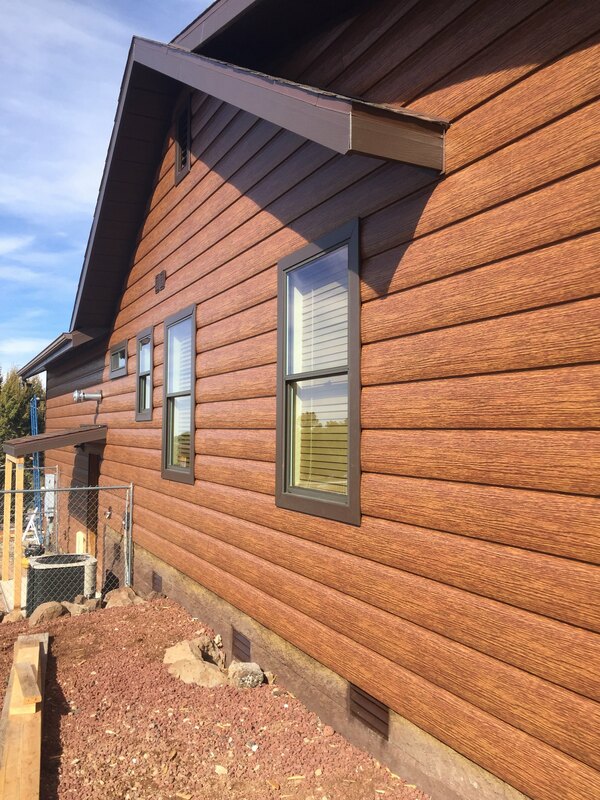 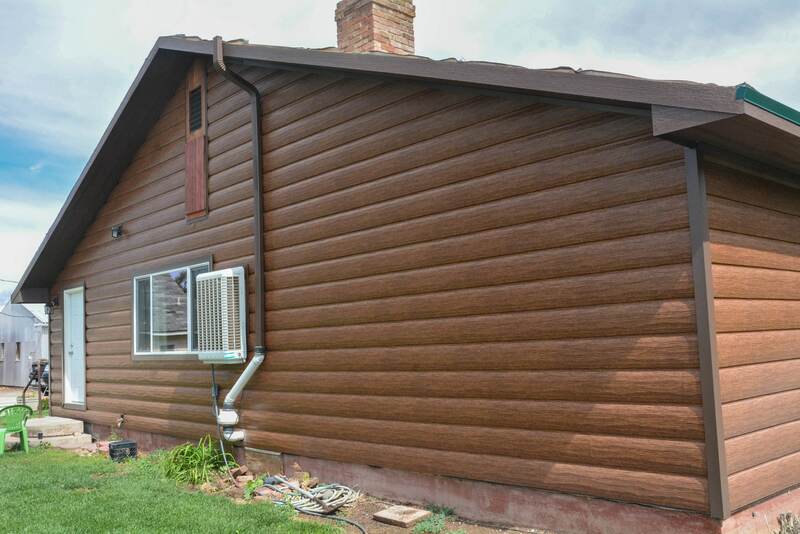 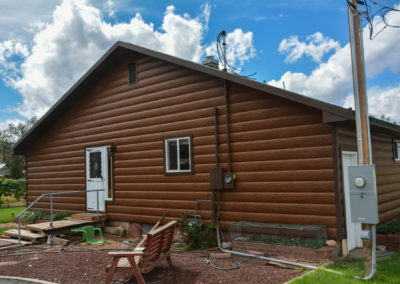 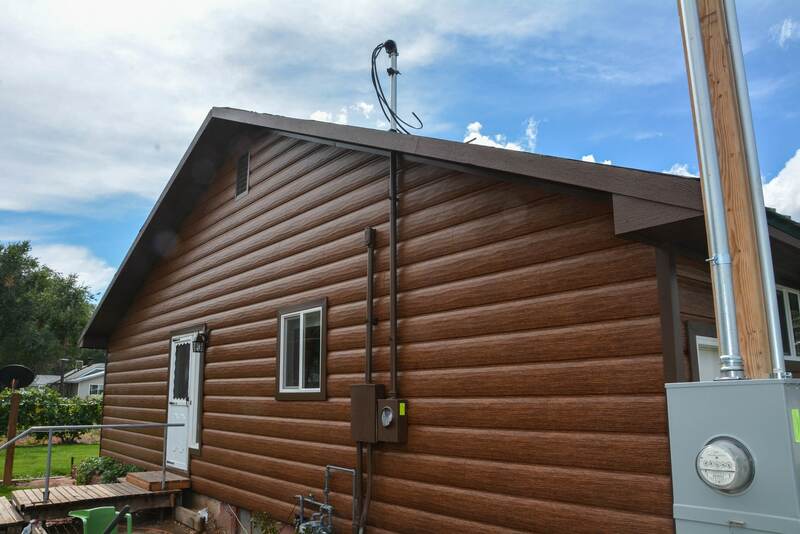 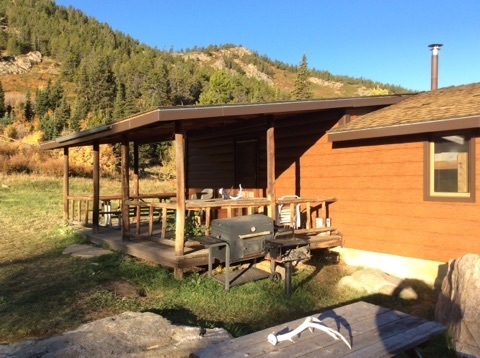 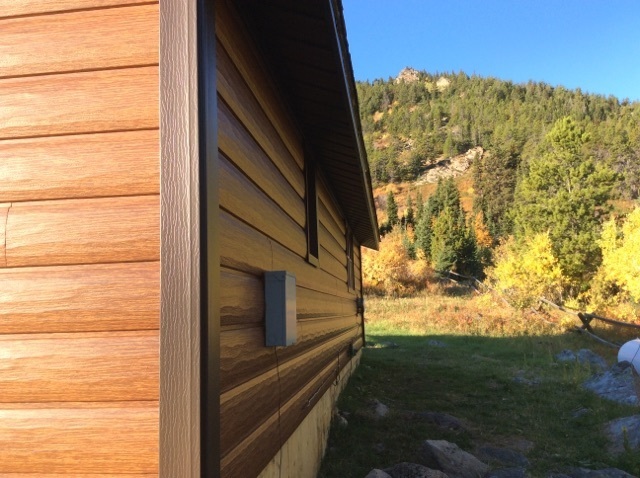 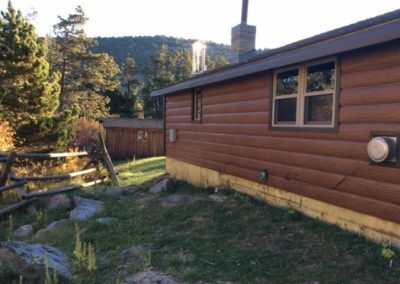 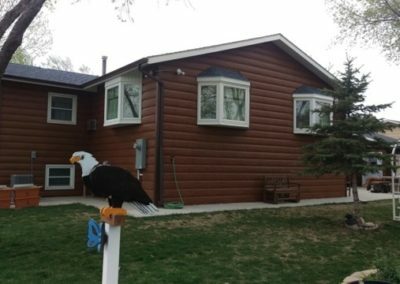 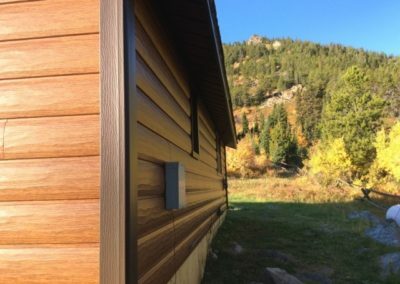 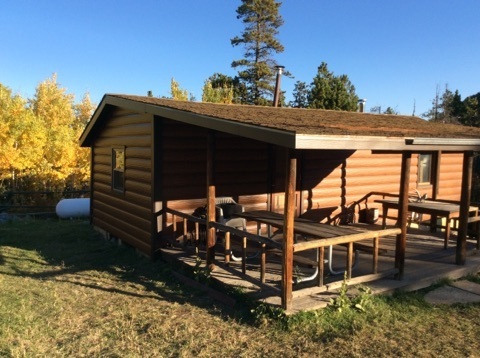 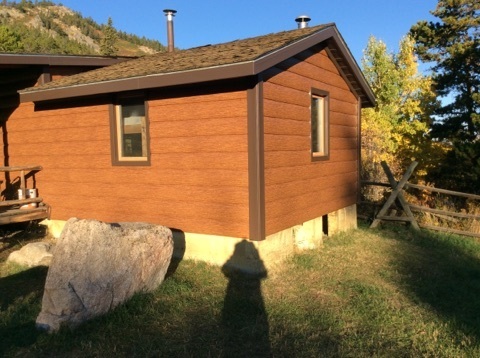 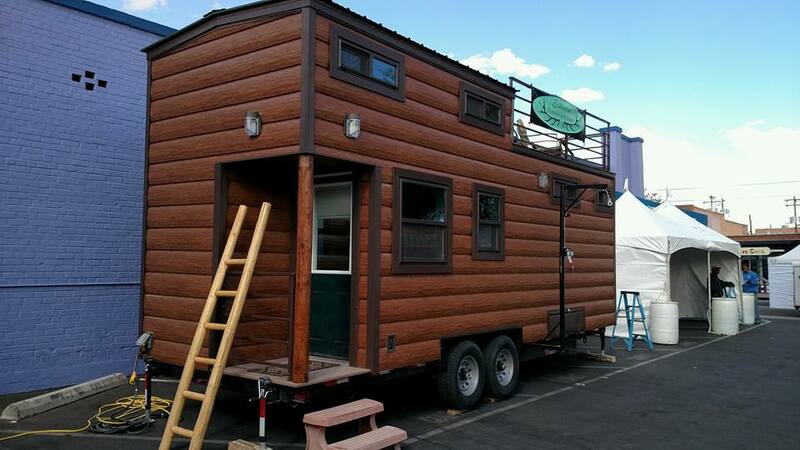 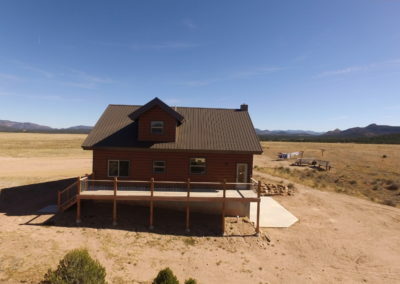 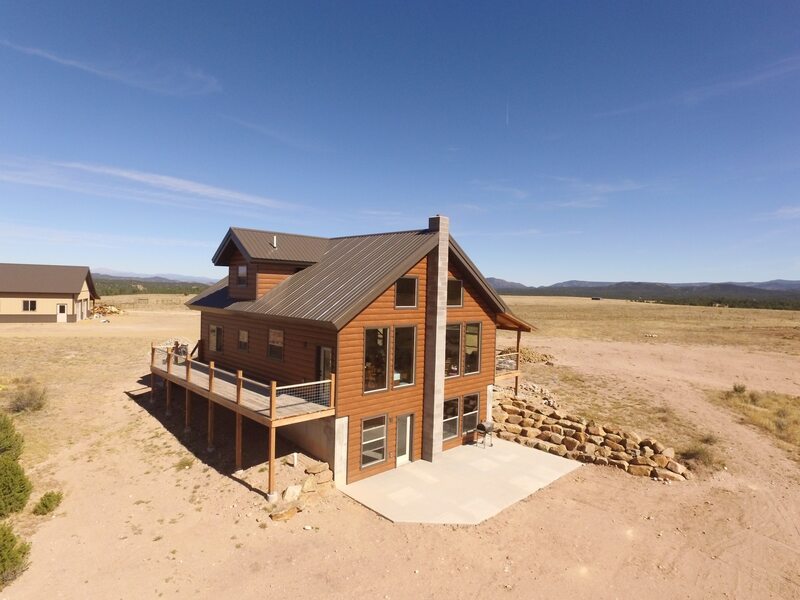 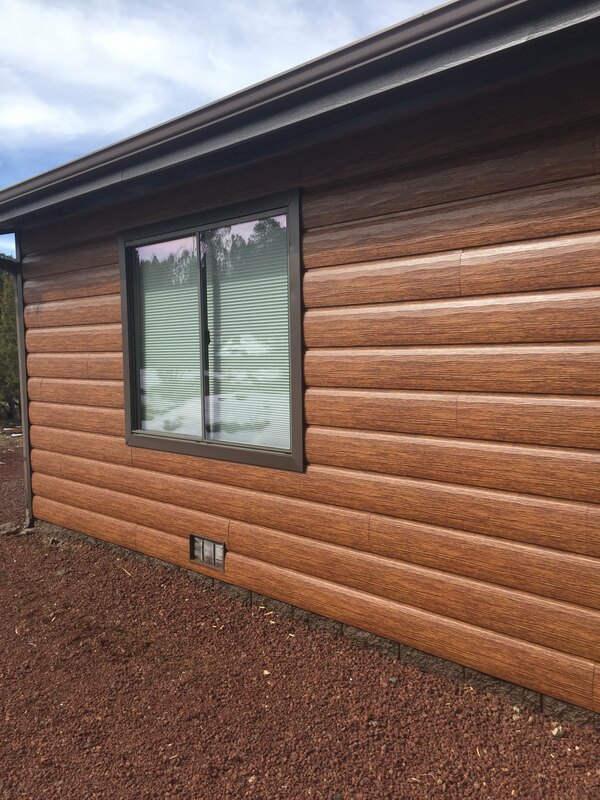 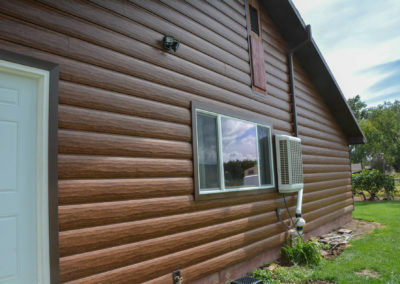 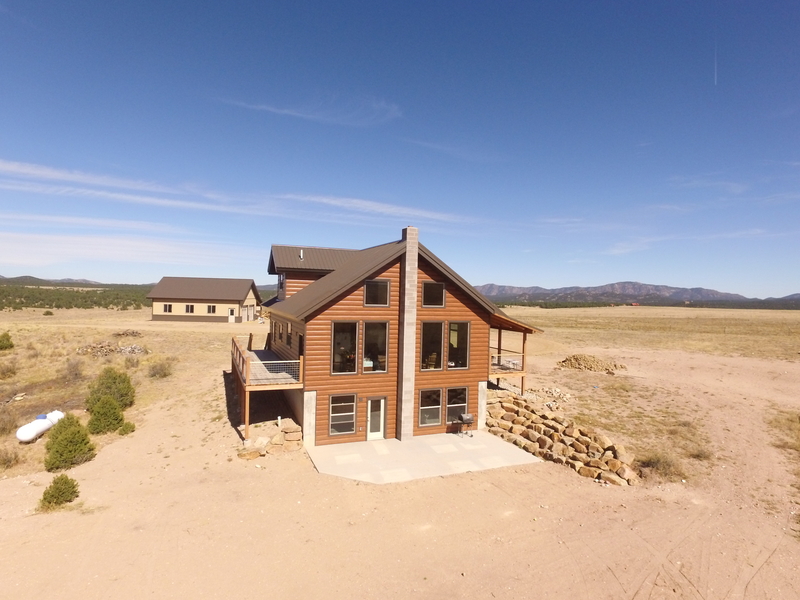 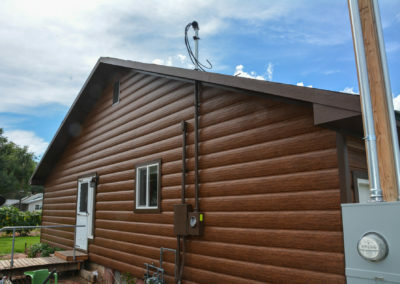 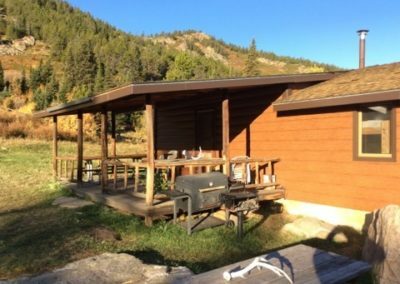 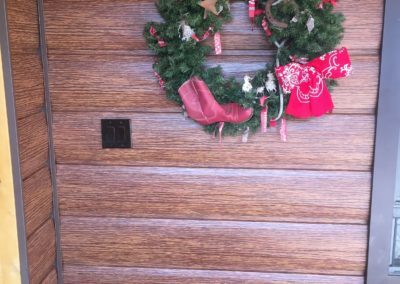 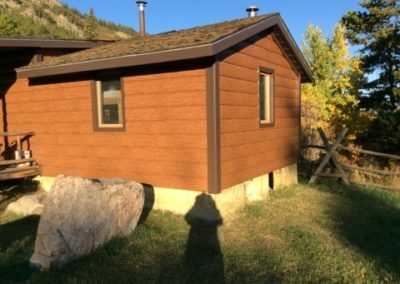 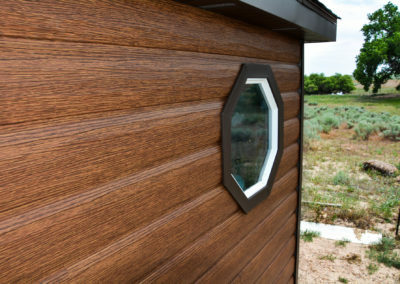 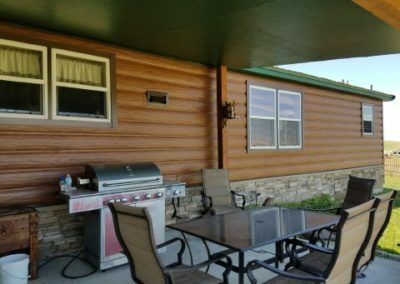 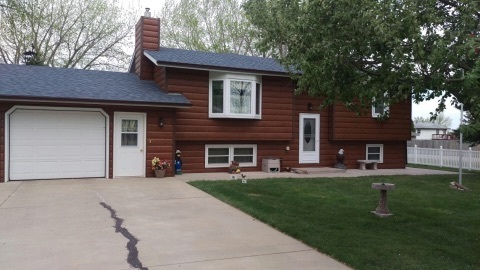 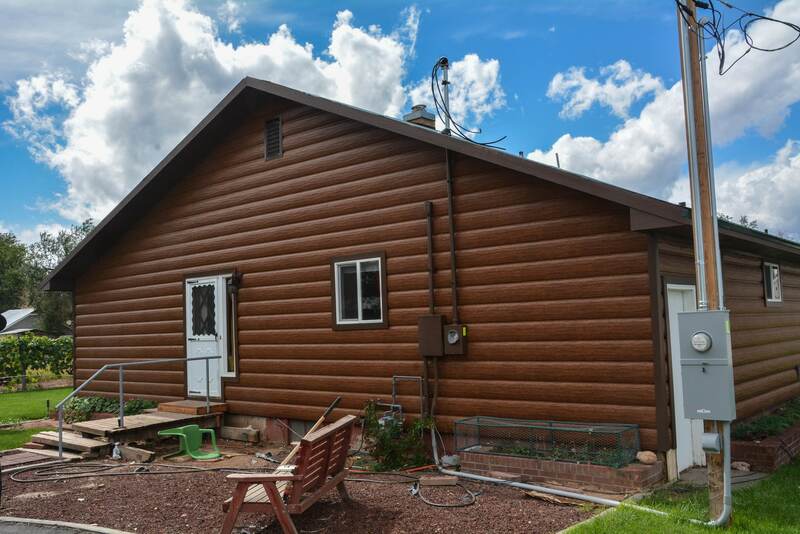 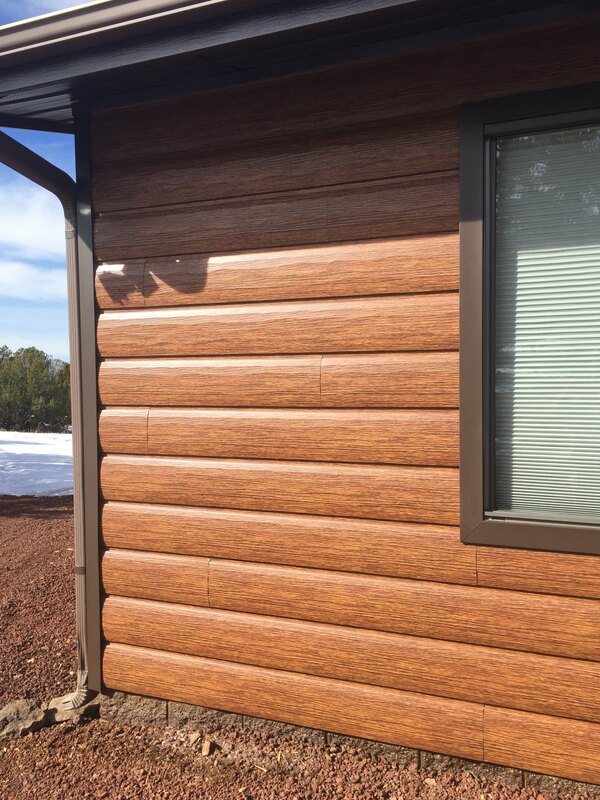 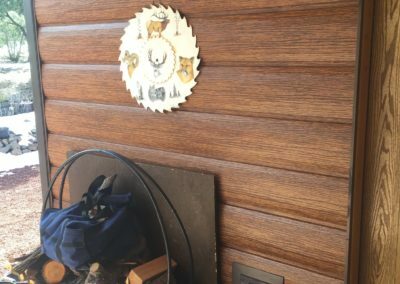 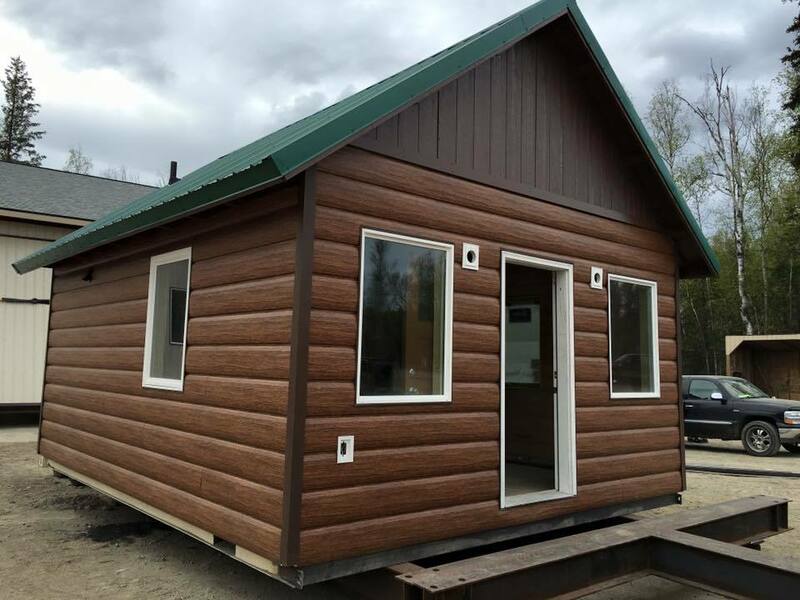 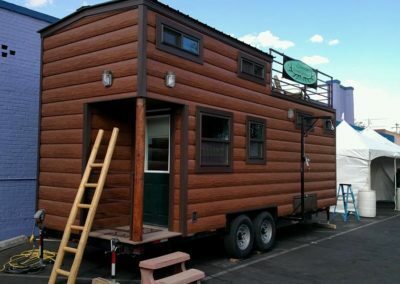 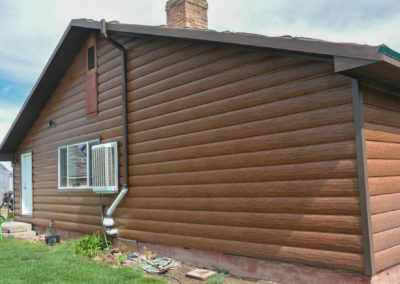 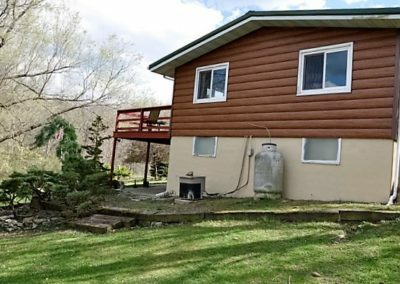 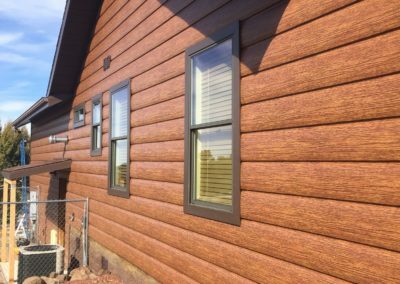 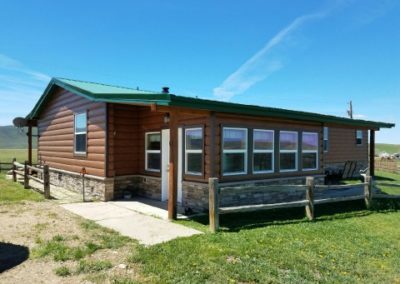 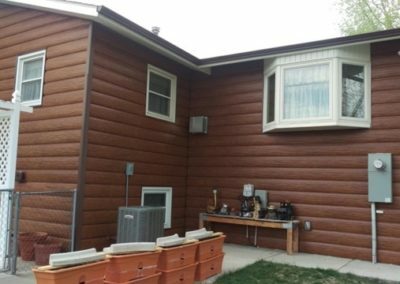 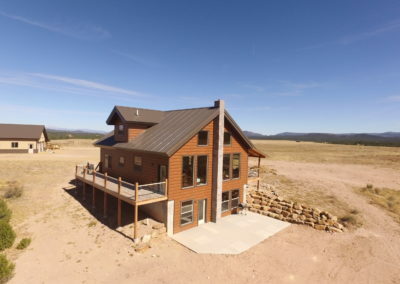 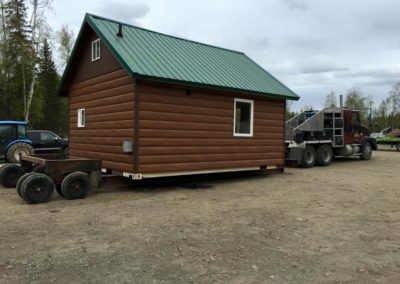 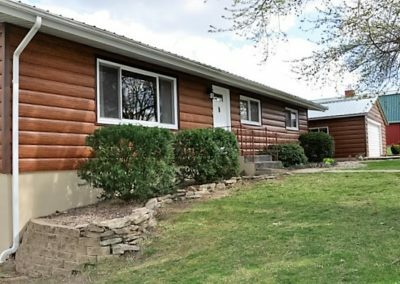 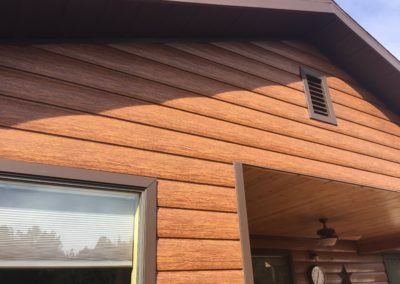 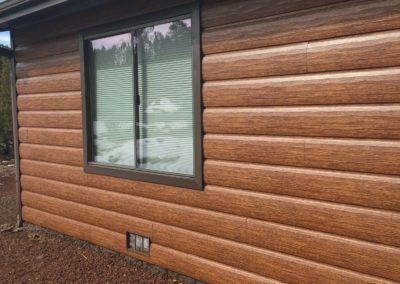 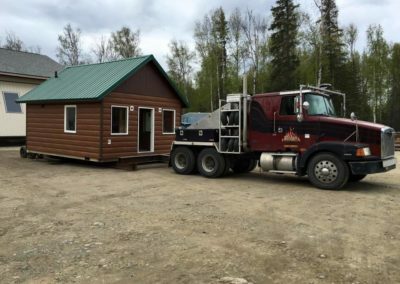 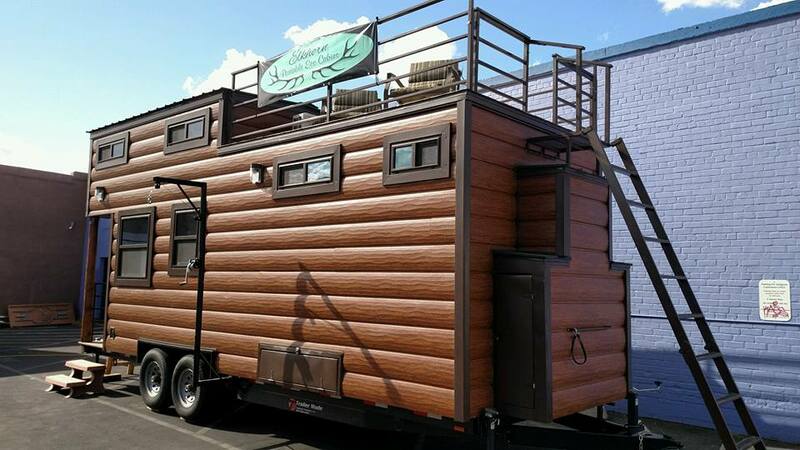 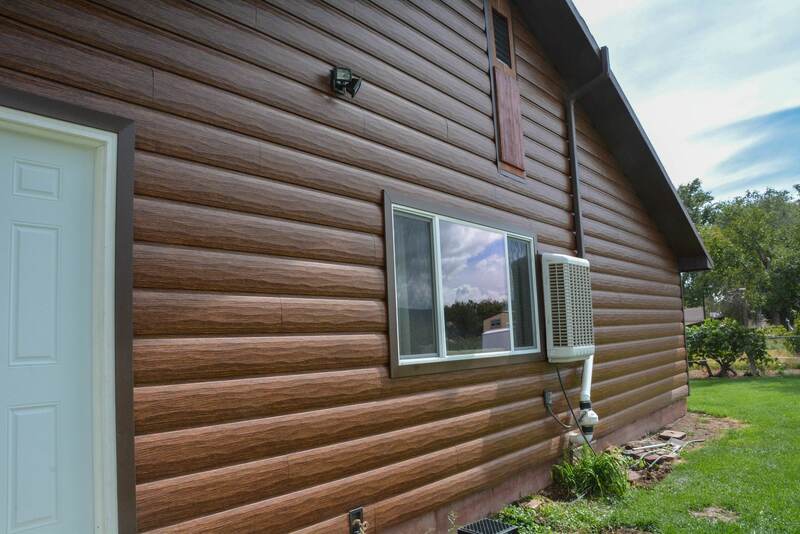 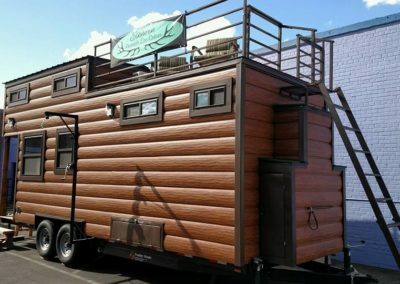 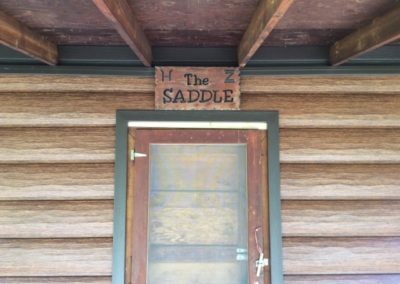 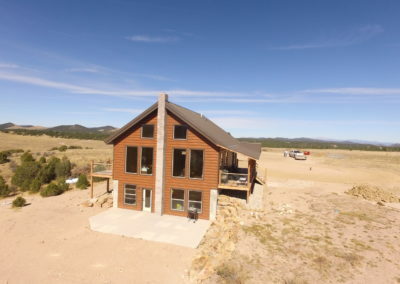 Red and Val were the first couple to buy and install our new, red cedar color, steel log panel for their mountain cabin in Vernon, AZ. 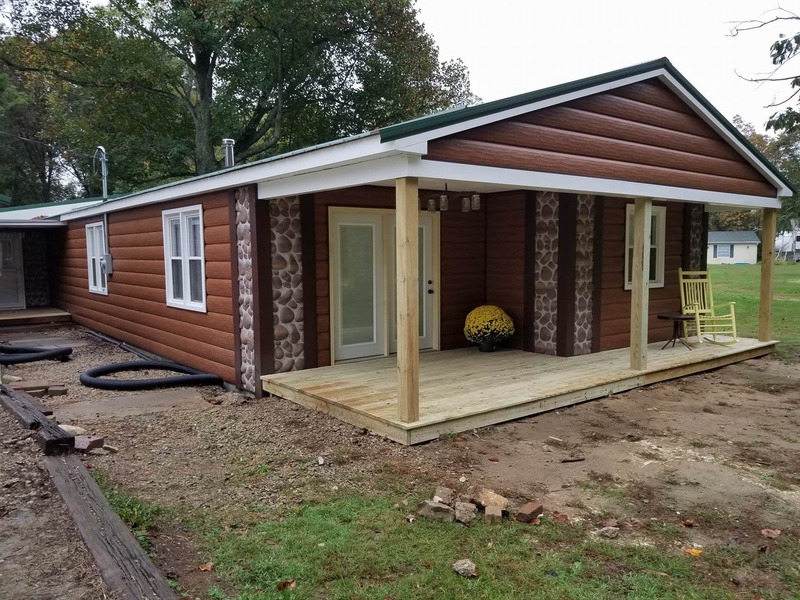 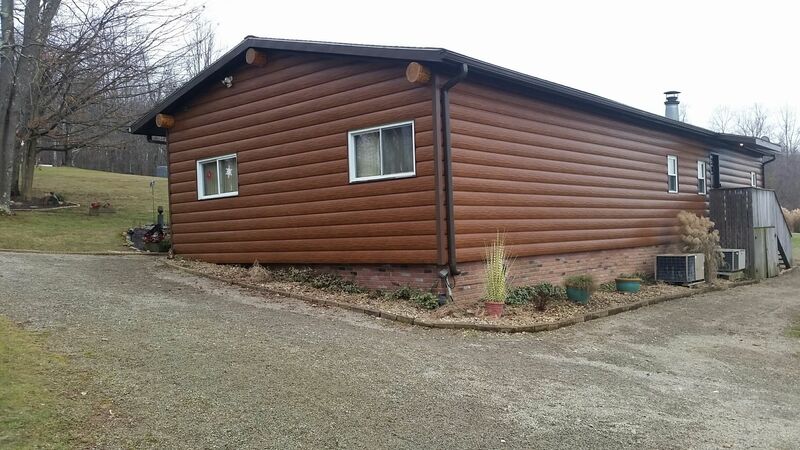 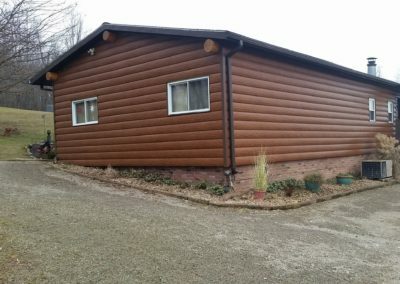 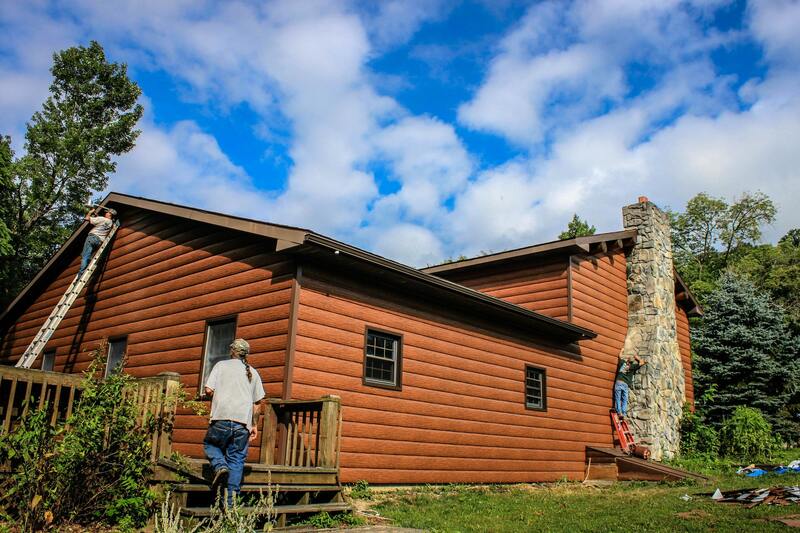 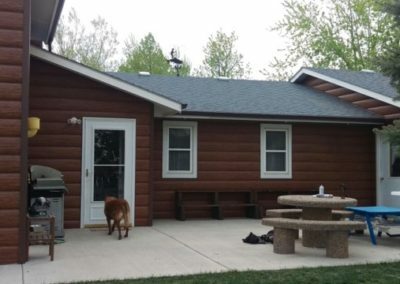 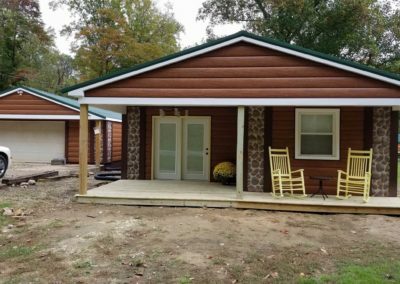 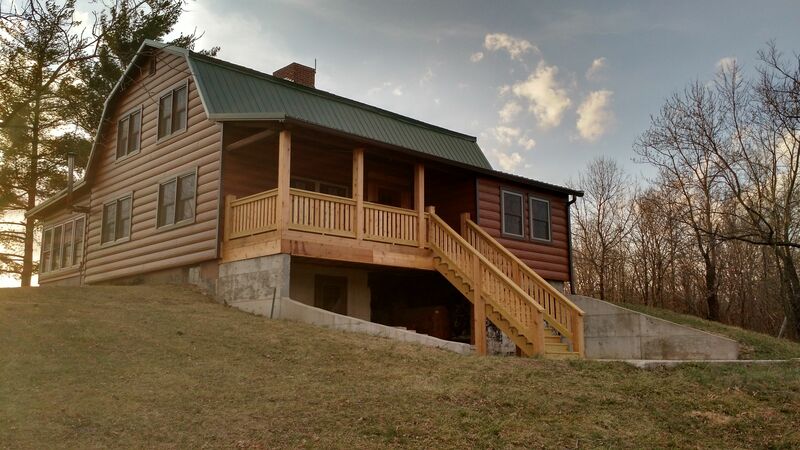 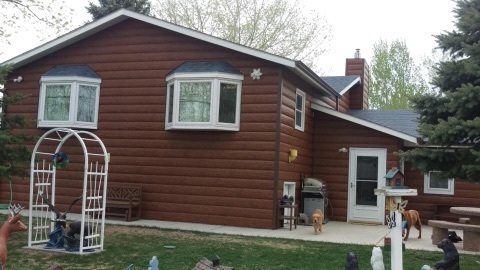 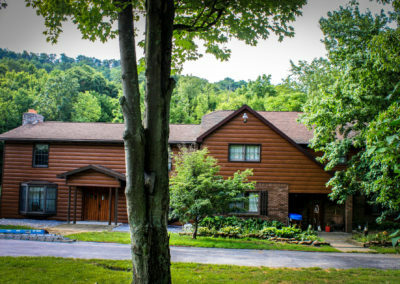 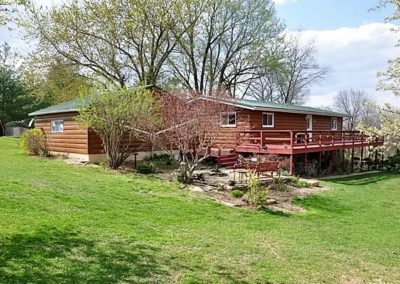 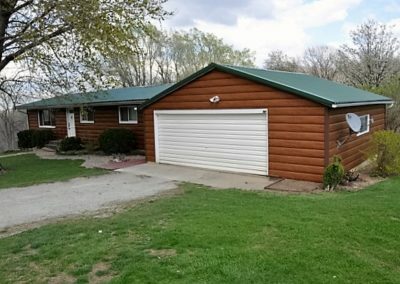 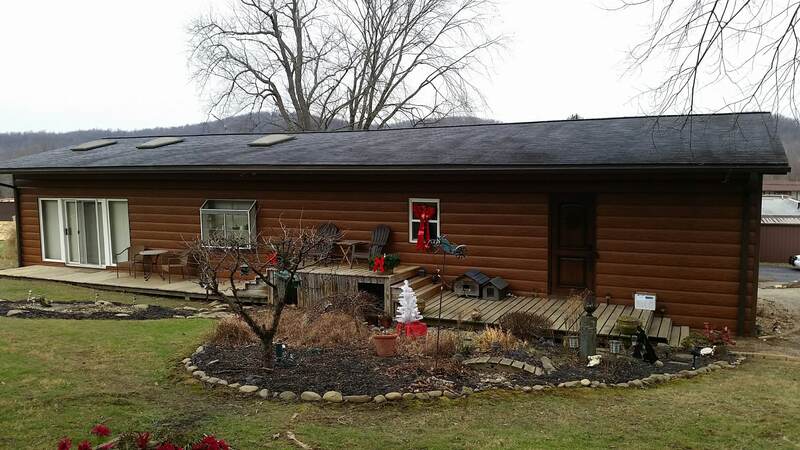 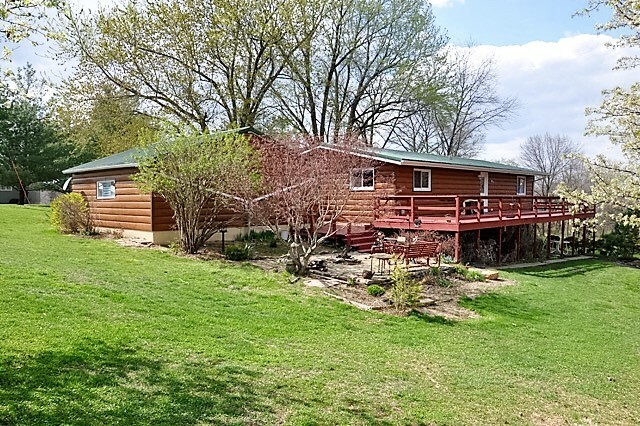 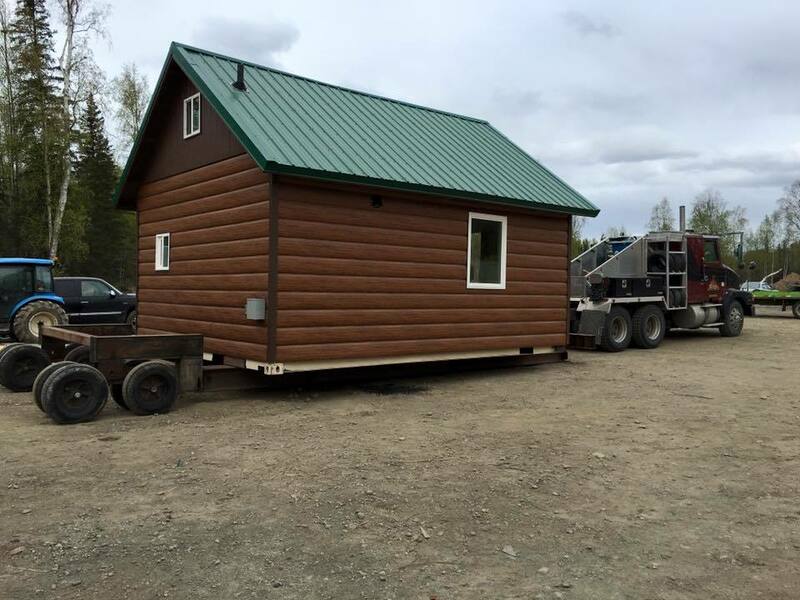 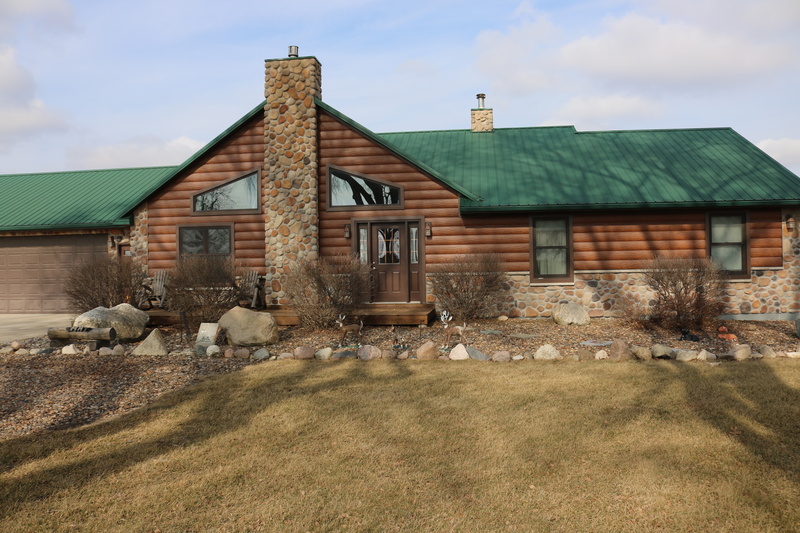 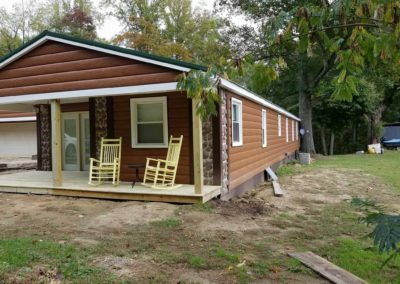 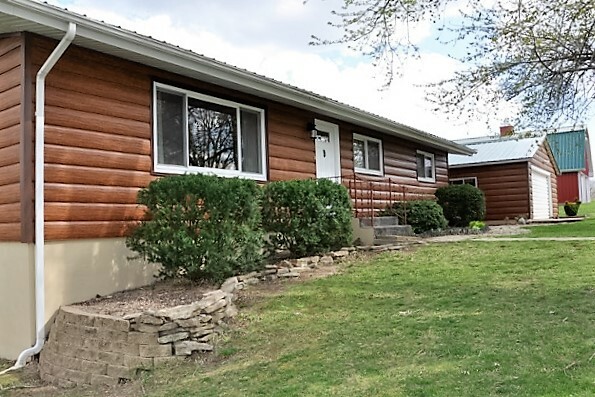 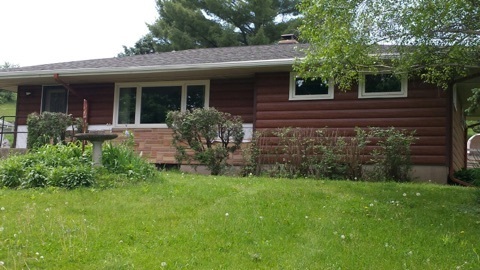 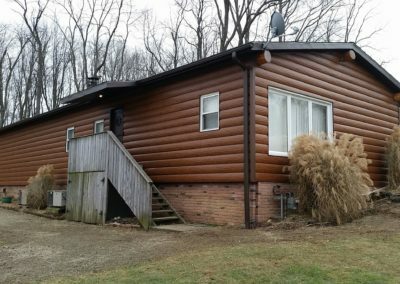 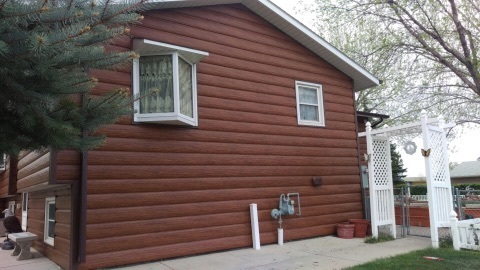 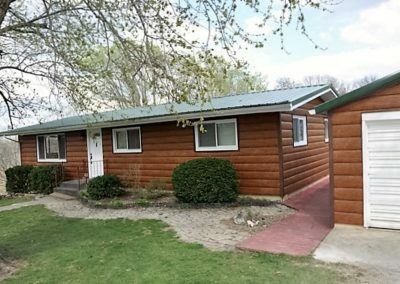 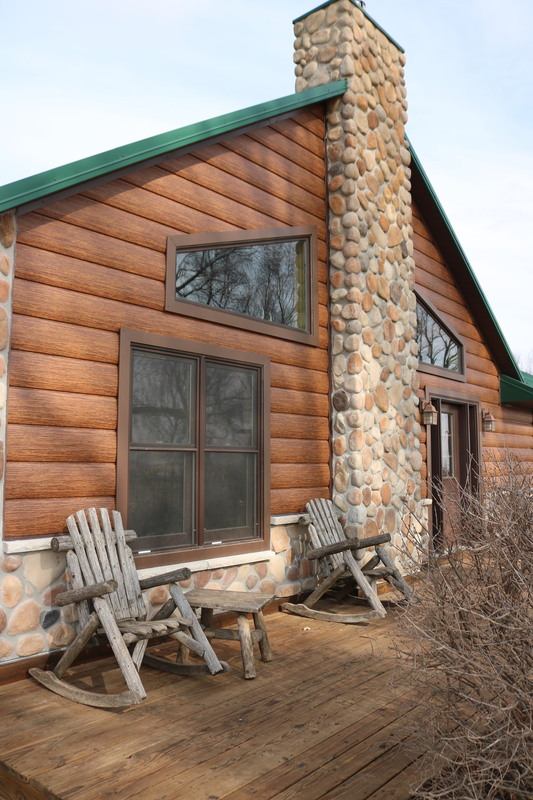 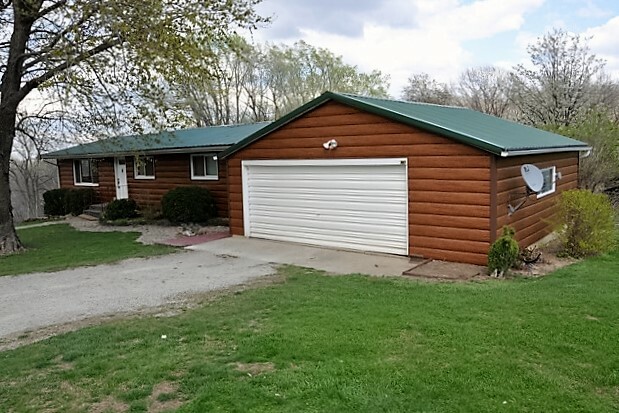 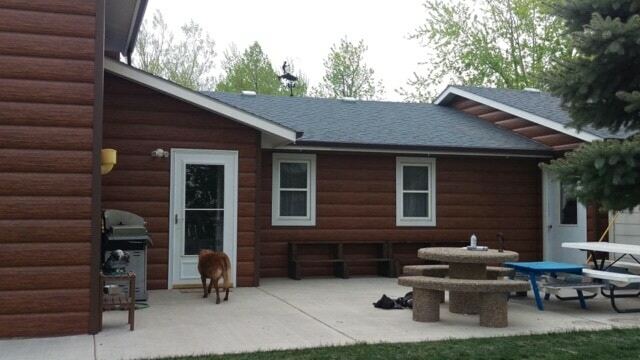 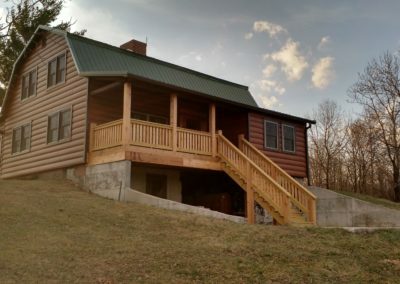 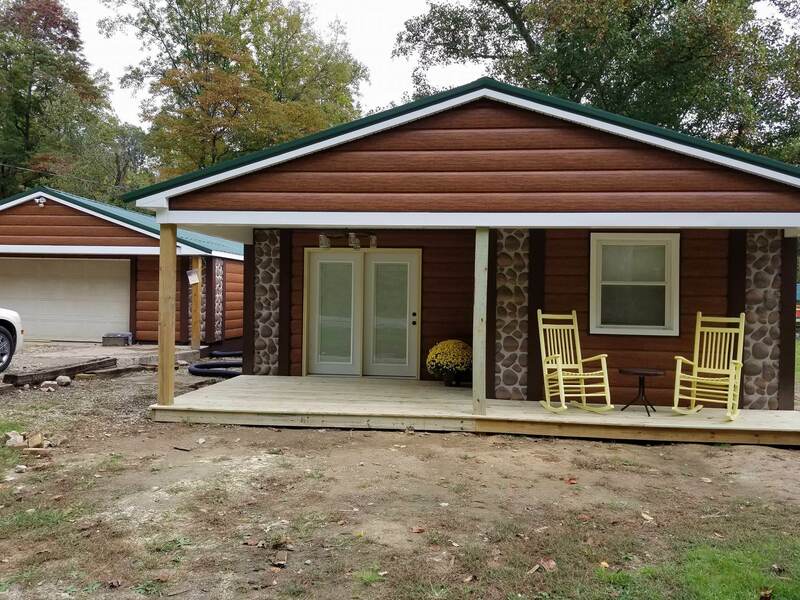 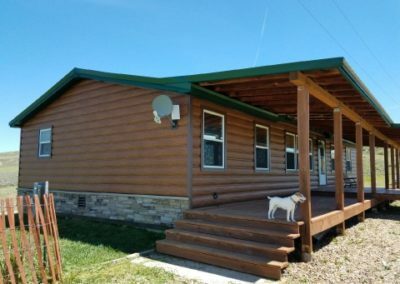 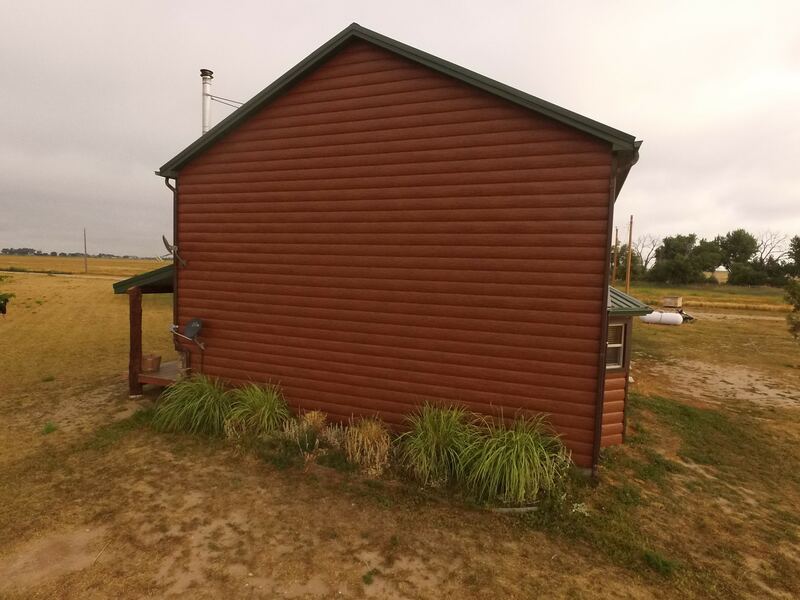 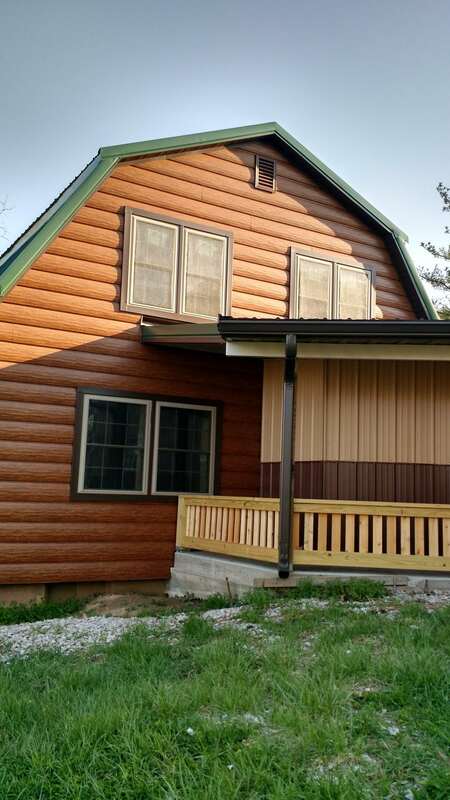 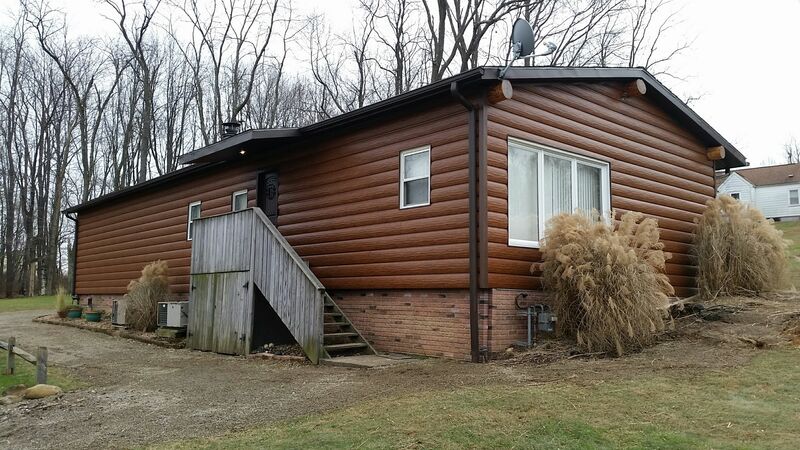 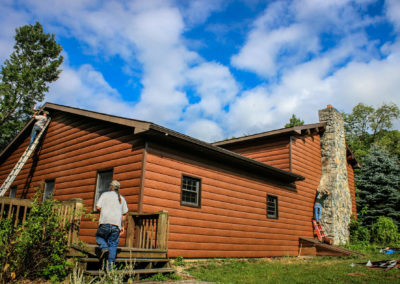 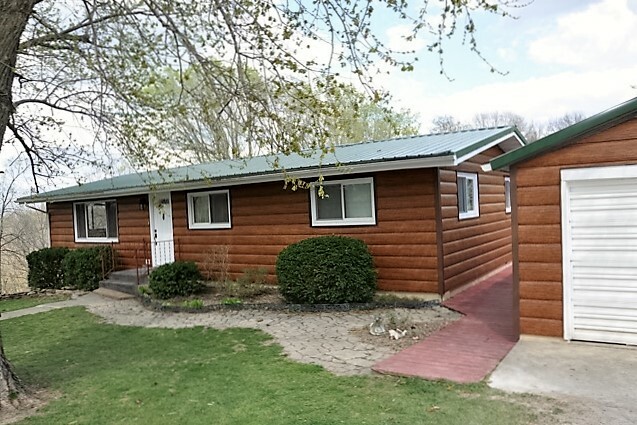 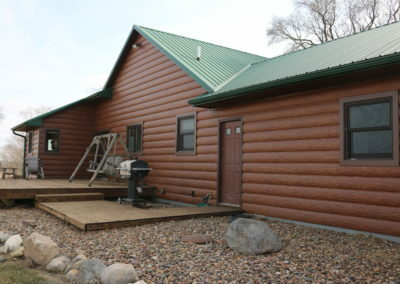 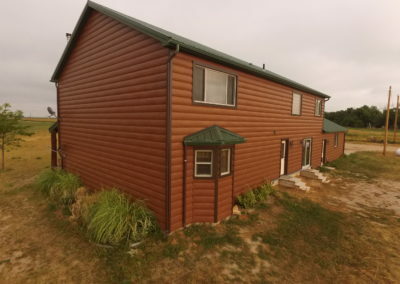 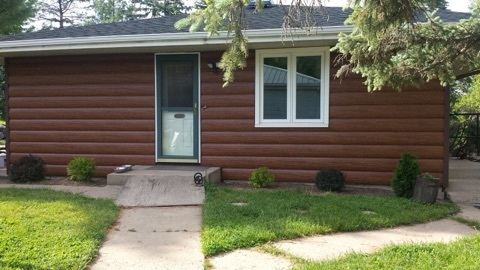 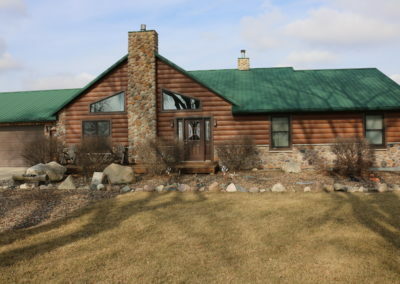 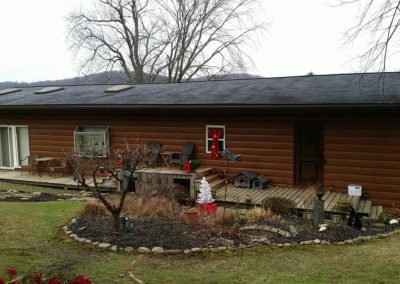 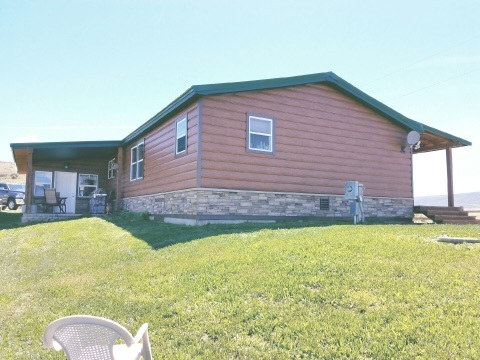 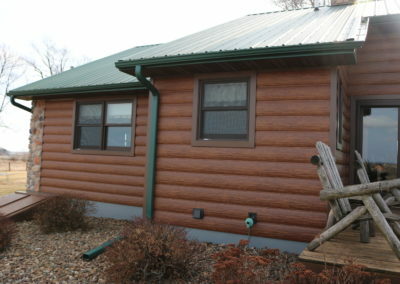 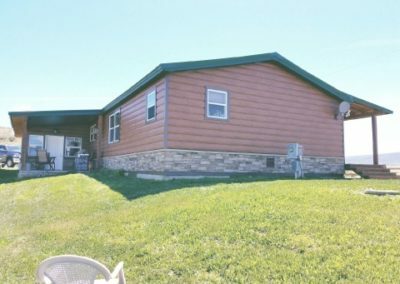 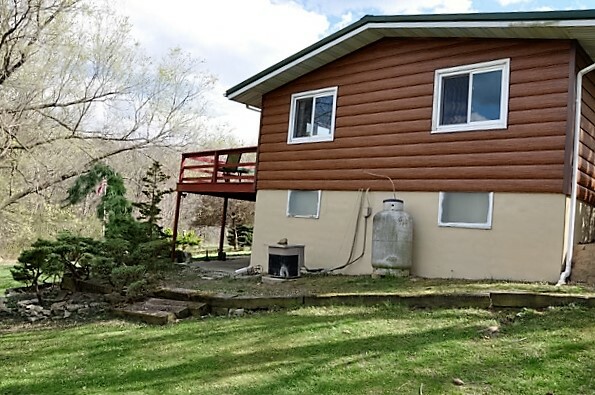 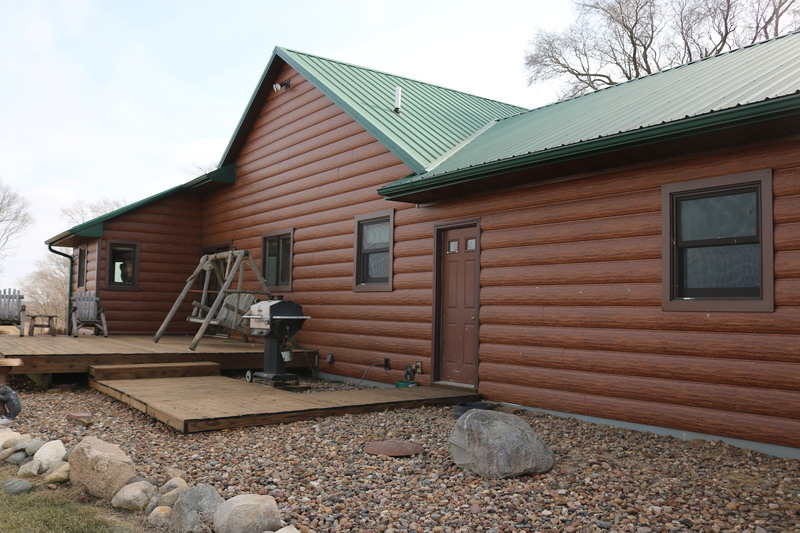 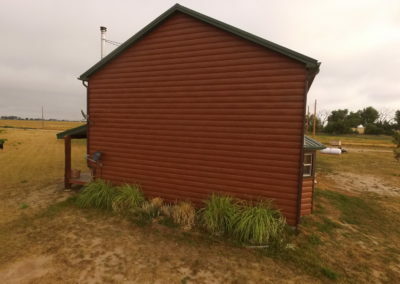 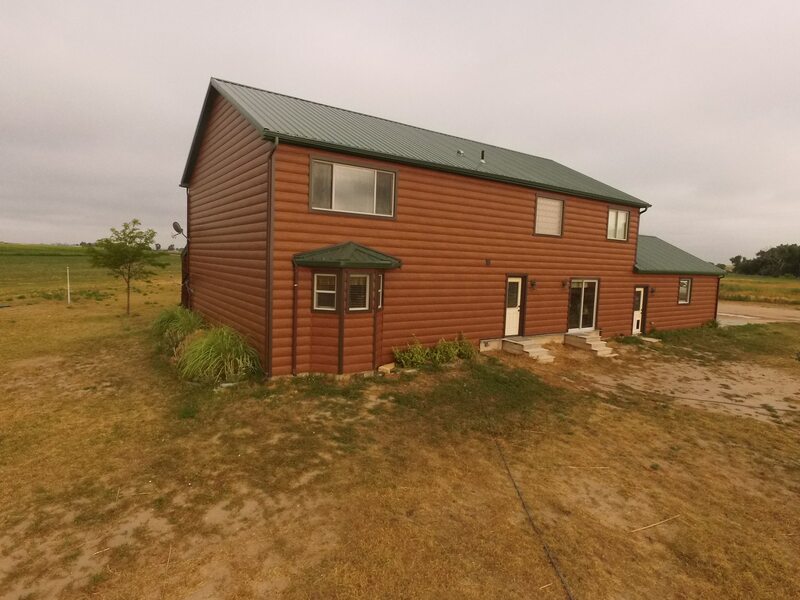 They love the new red cedar look on their cabin and couldn’t be happier with their decision! 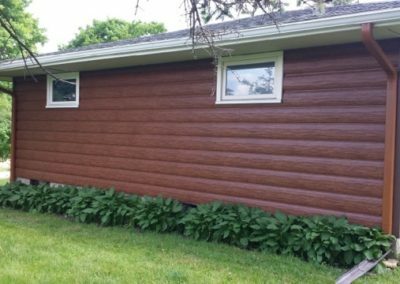 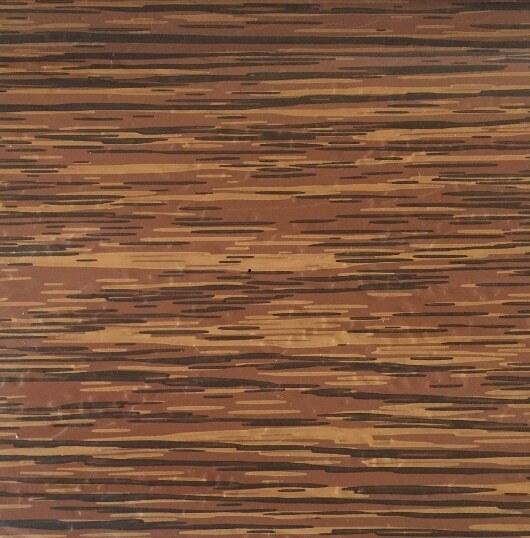 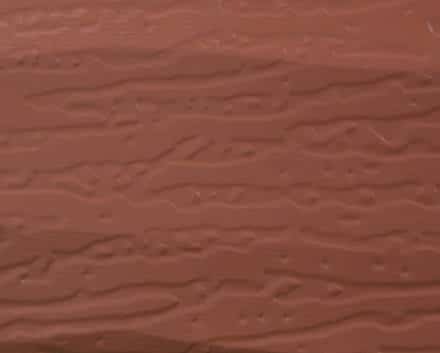 Are you interested in a sample of the red cedar color?  Fill out our contact form and order your sample today!